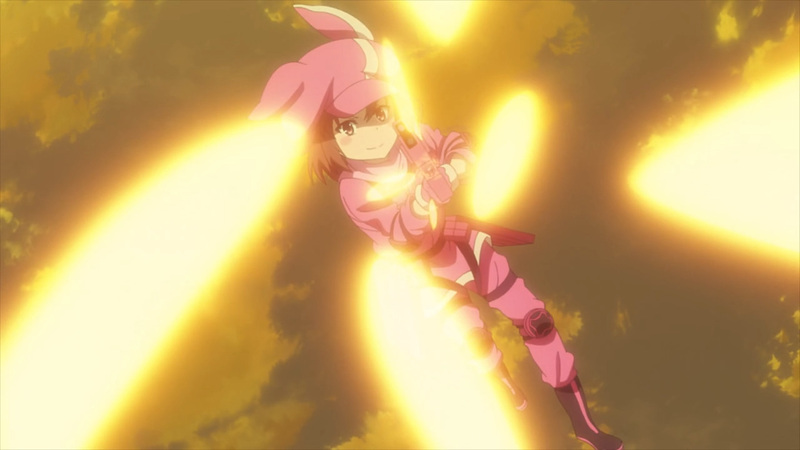 It’s time to re-energize this bunny. 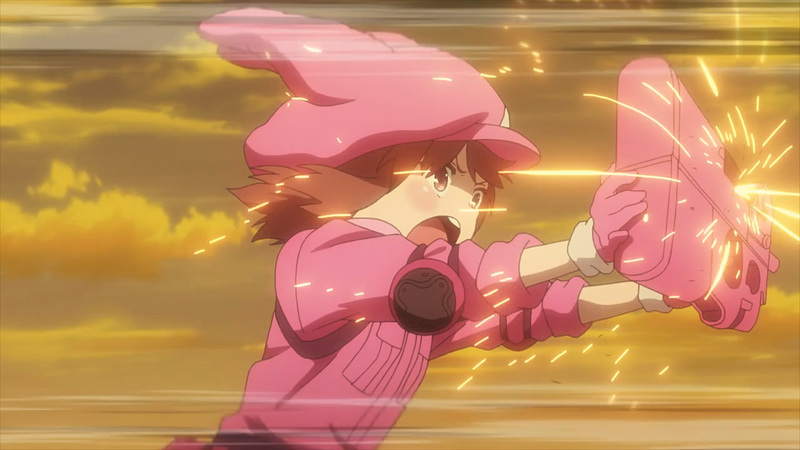 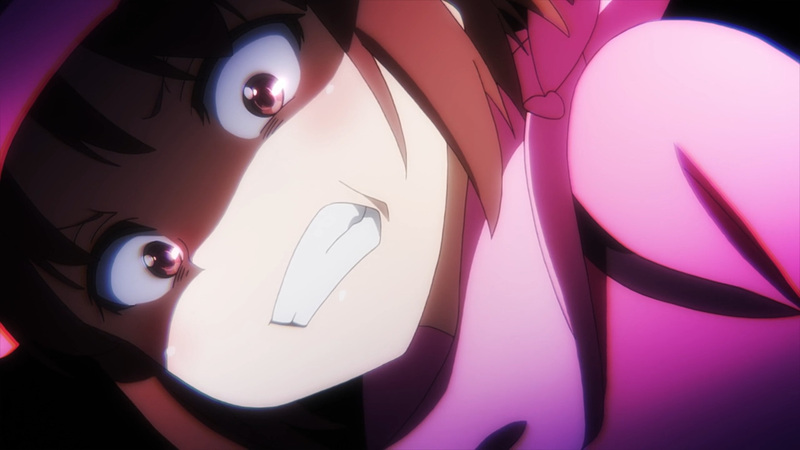 Pito’s continued feats of strength has shocked LLENN to her core. 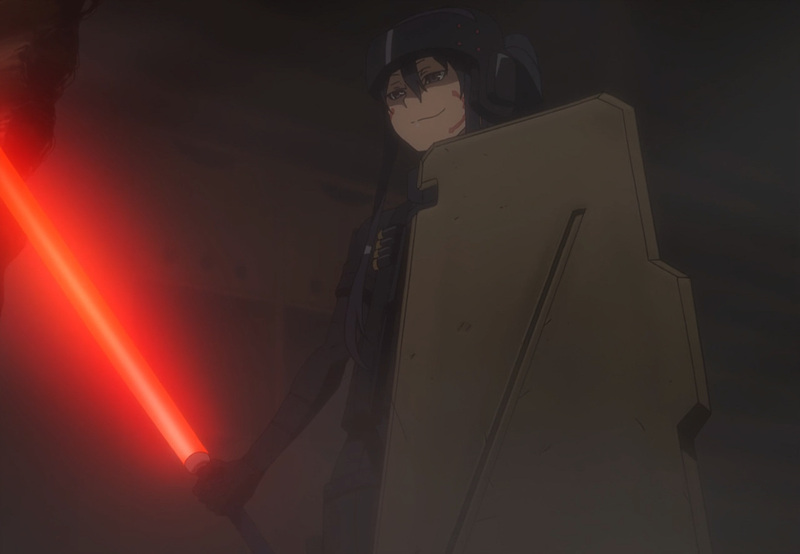 Can she possibly defeat such a monster? 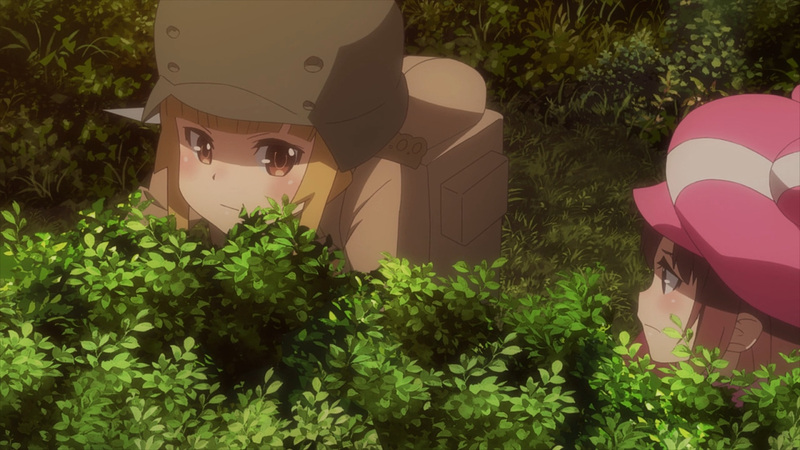 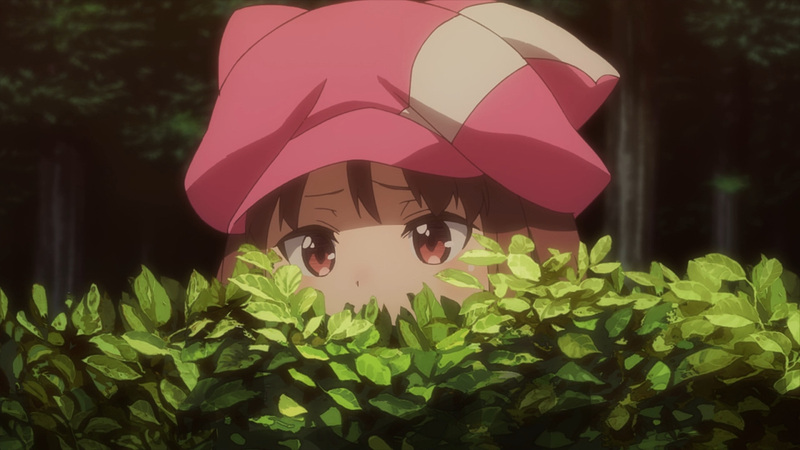 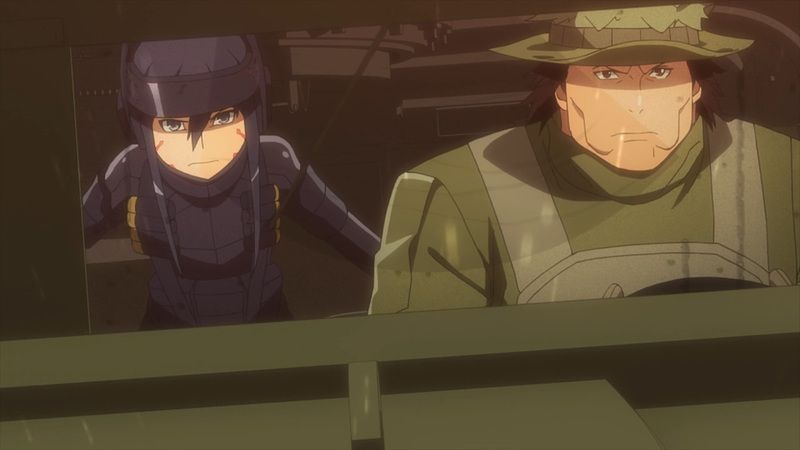 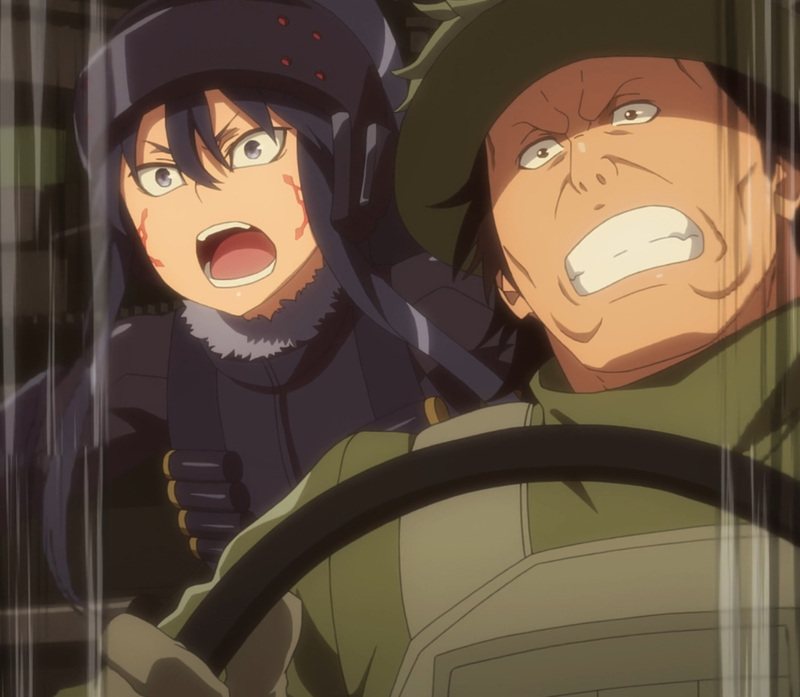 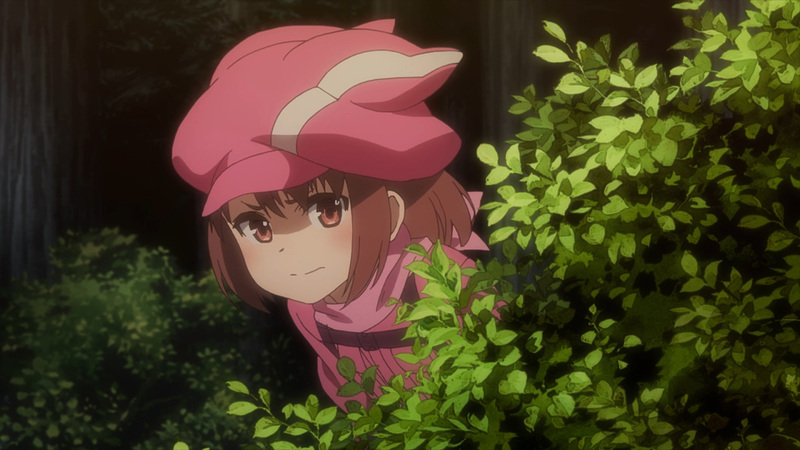 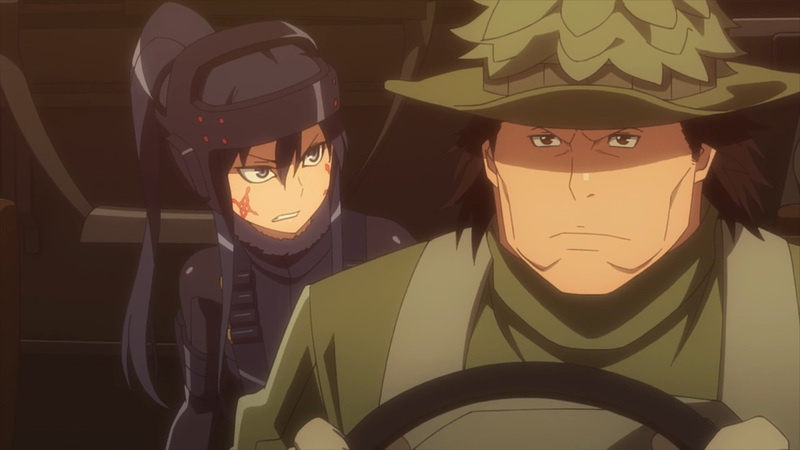 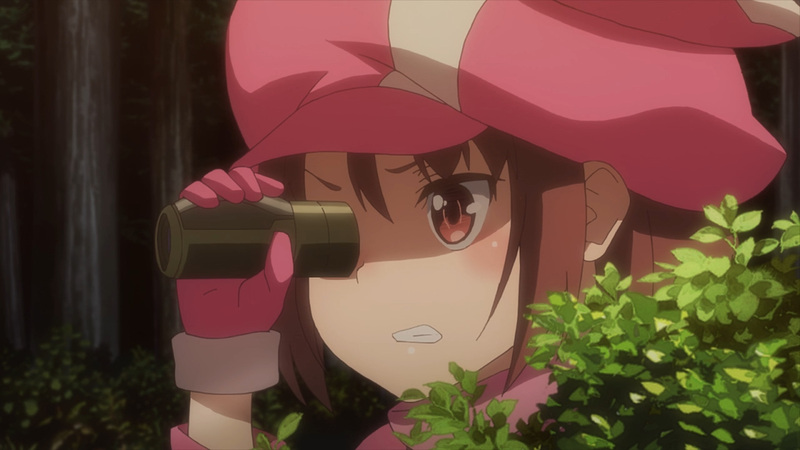 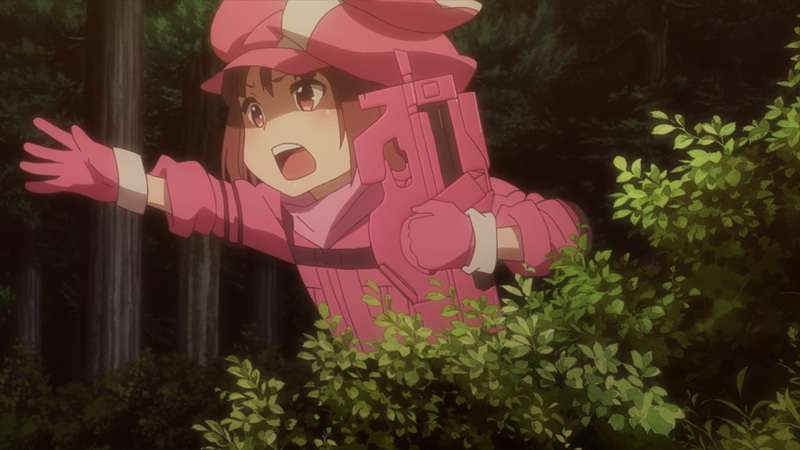 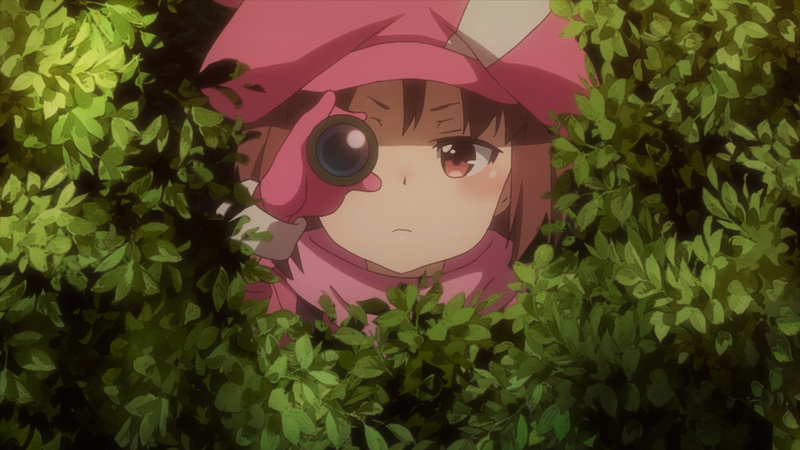 While LLENN hides in a daze, her fellow comrades are willing to press onward. 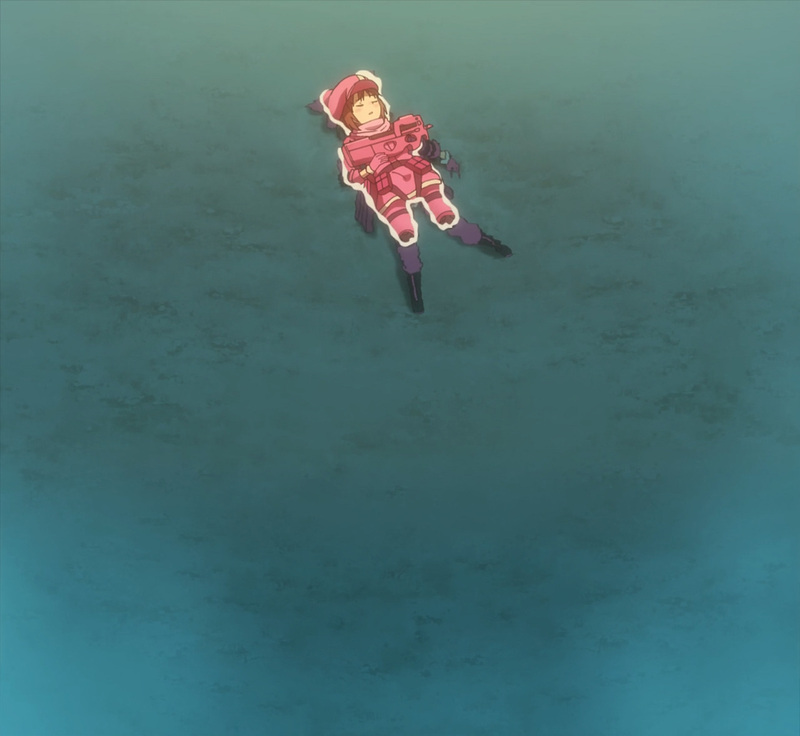 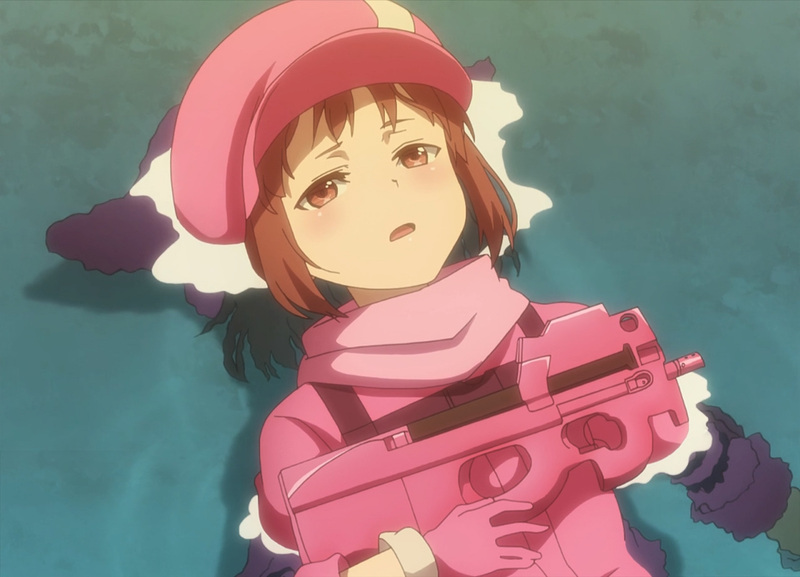 In fact their suicidal charge was all for LLENN. 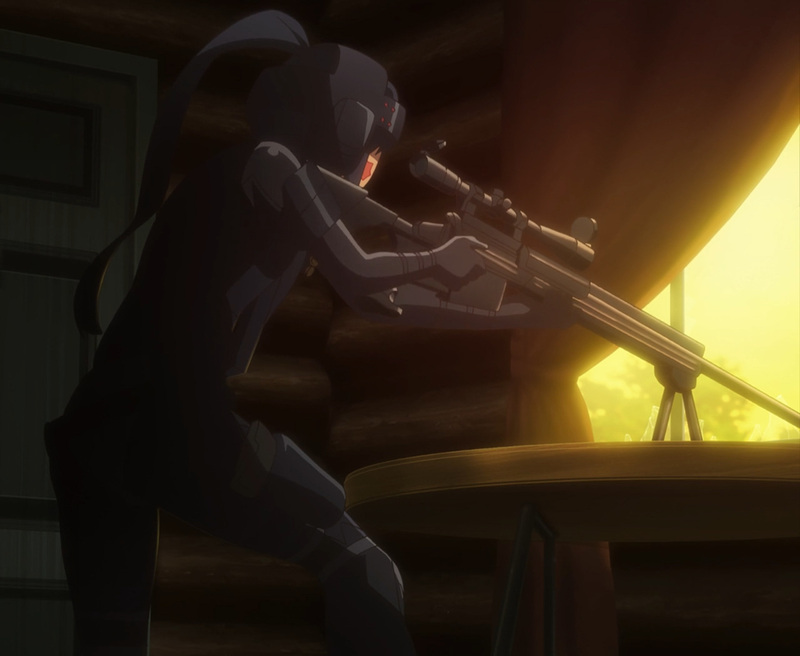 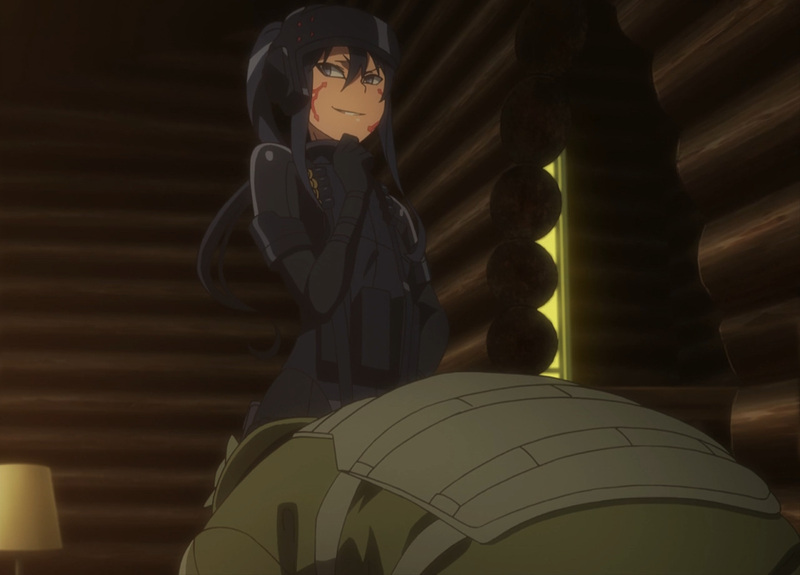 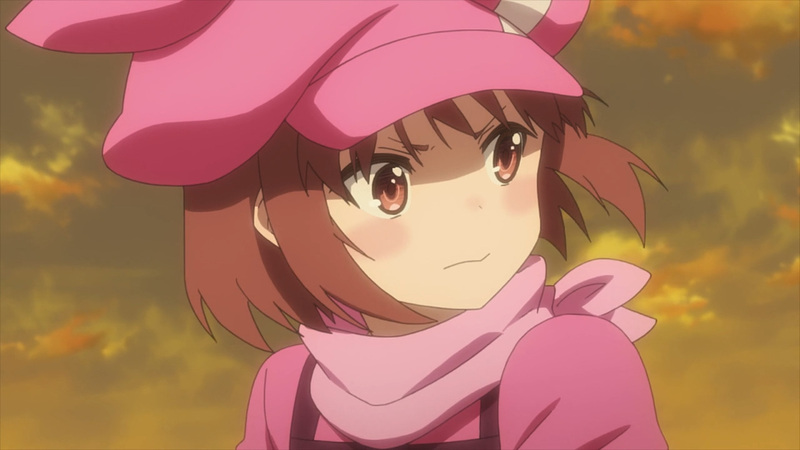 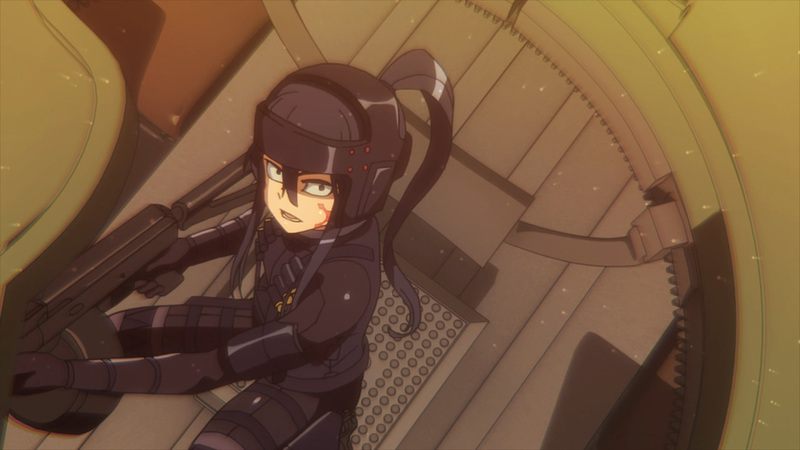 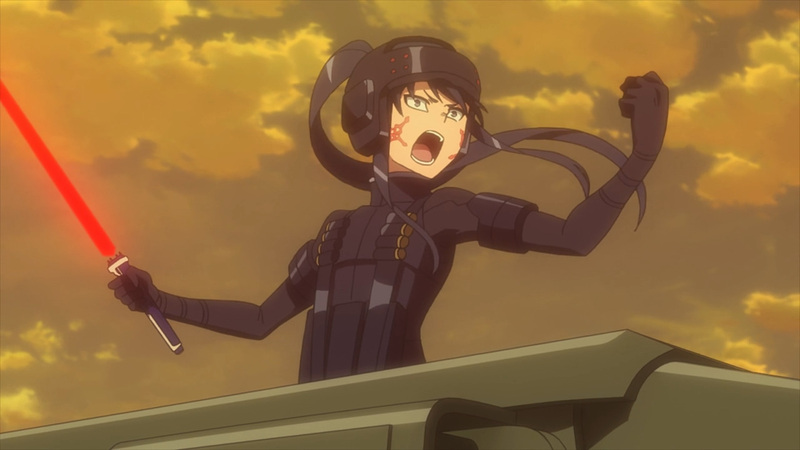 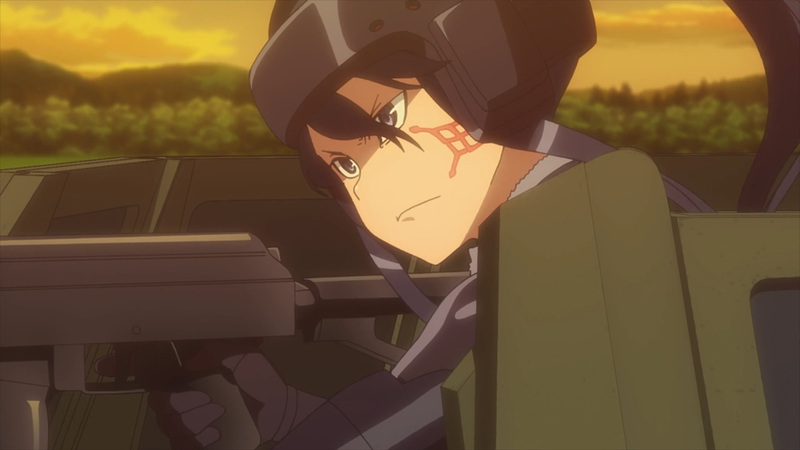 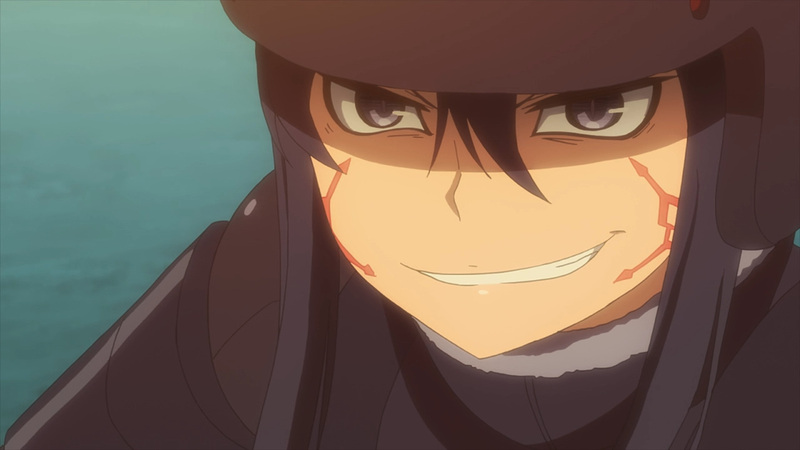 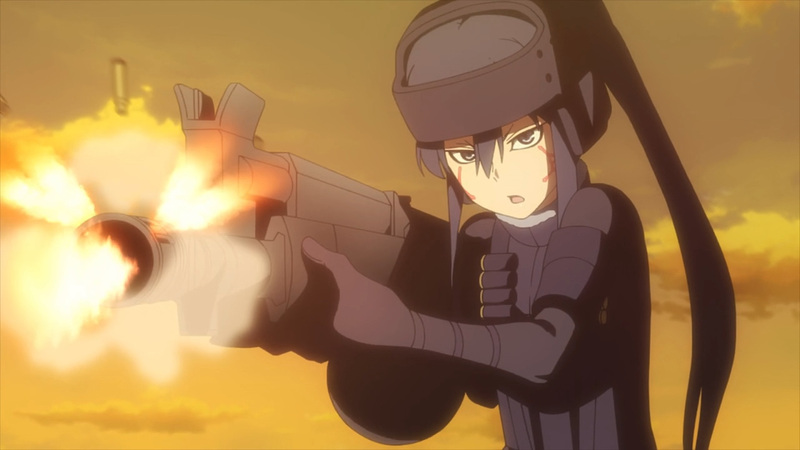 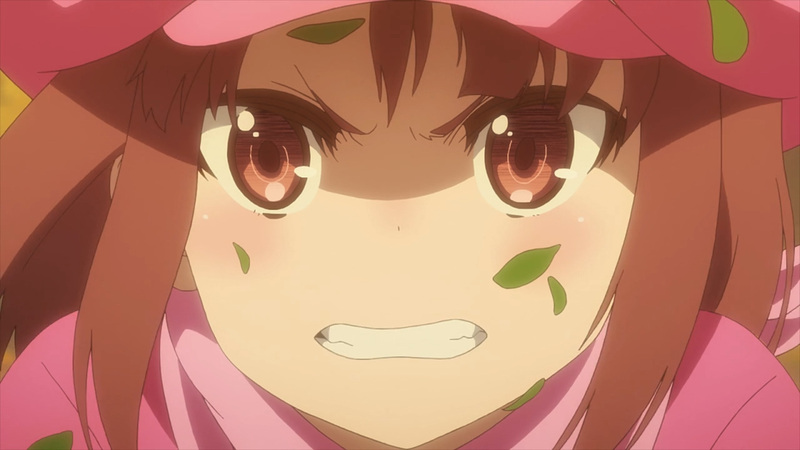 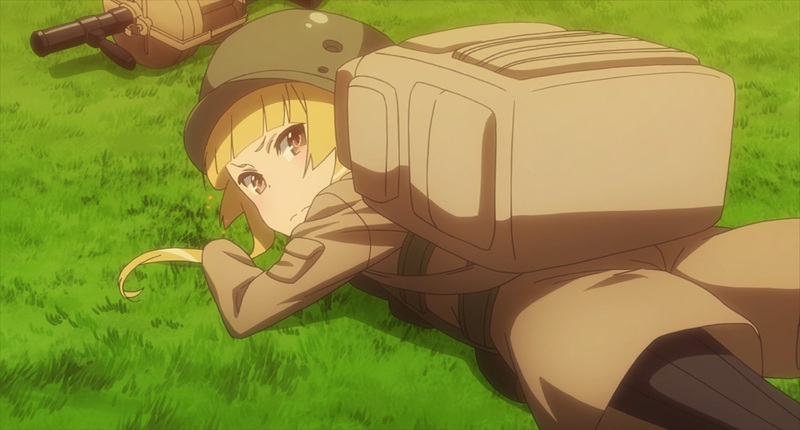 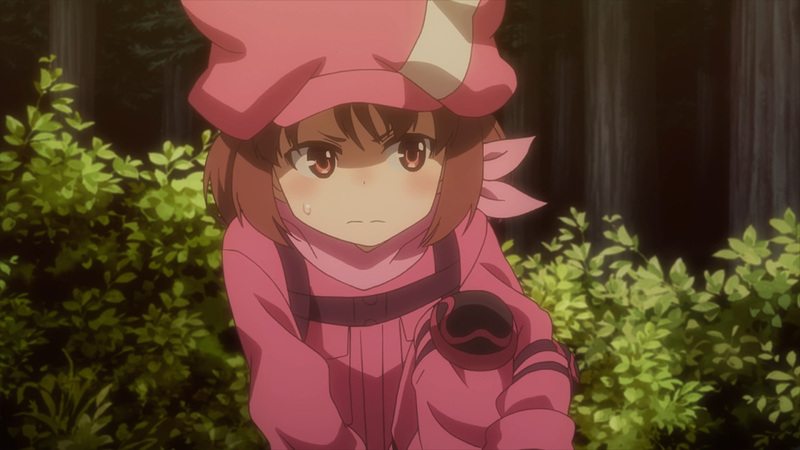 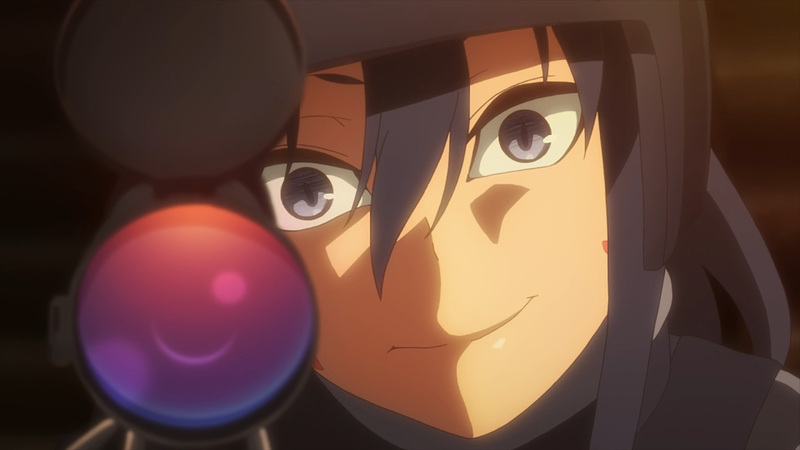 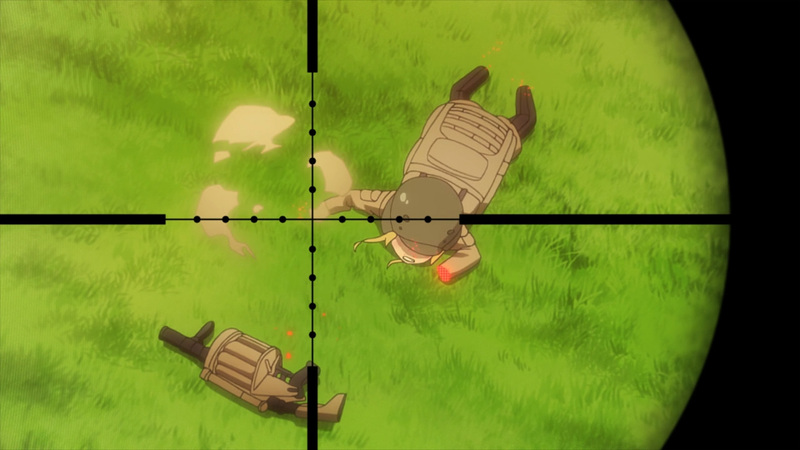 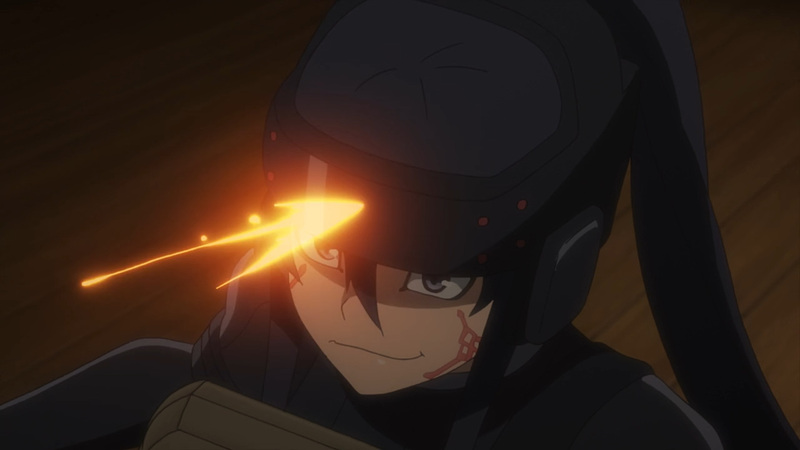 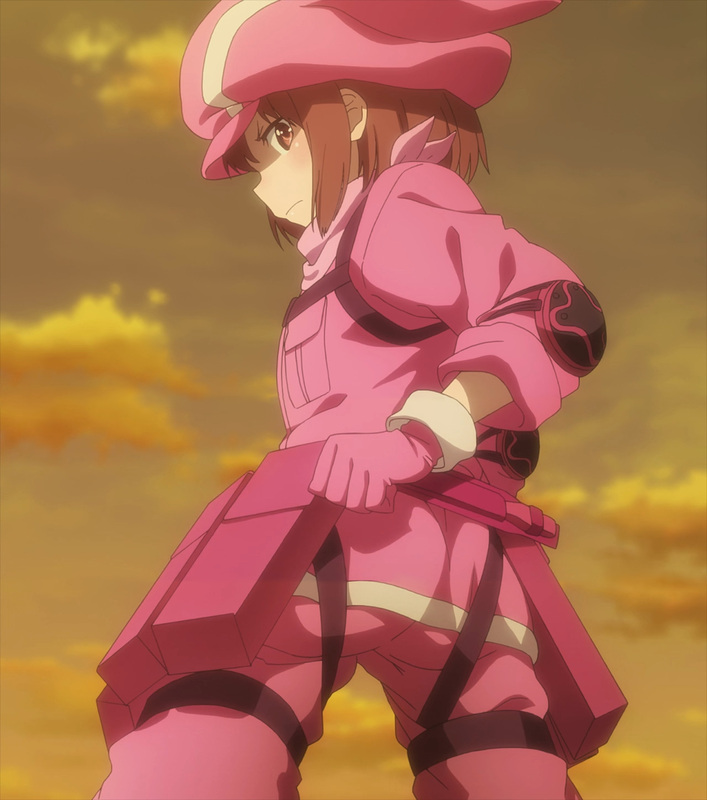 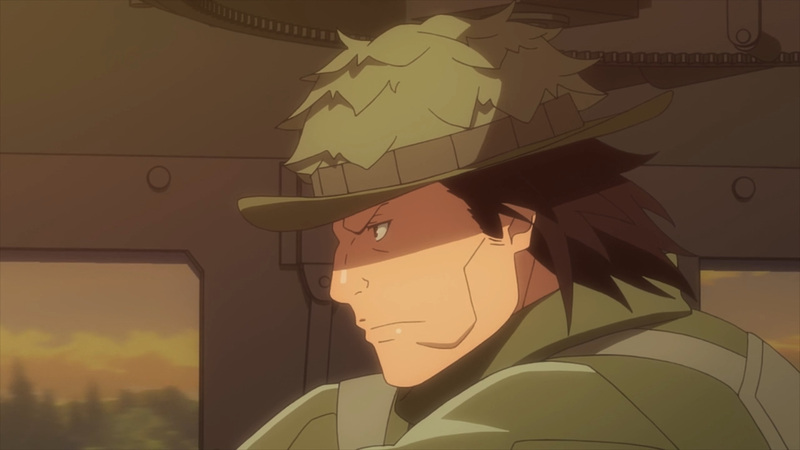 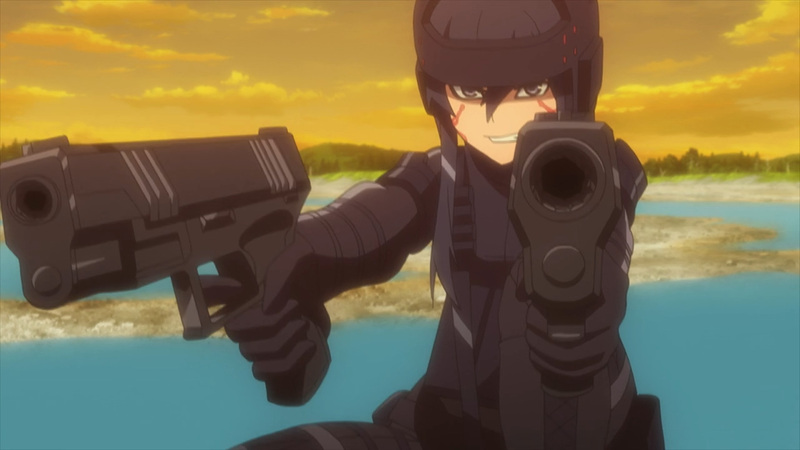 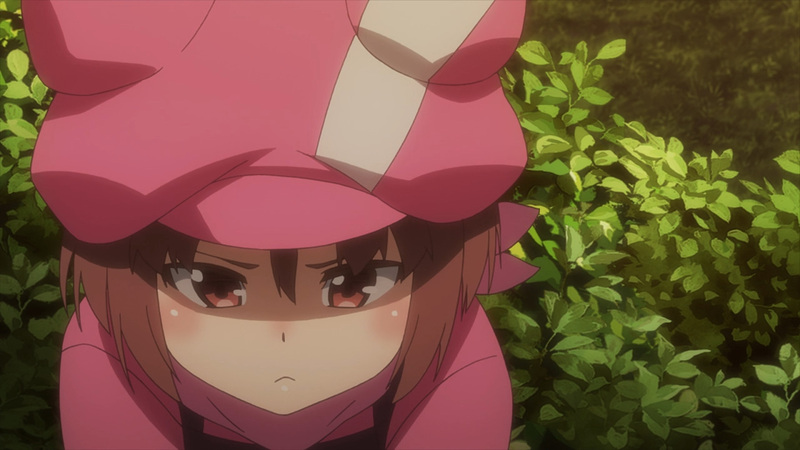 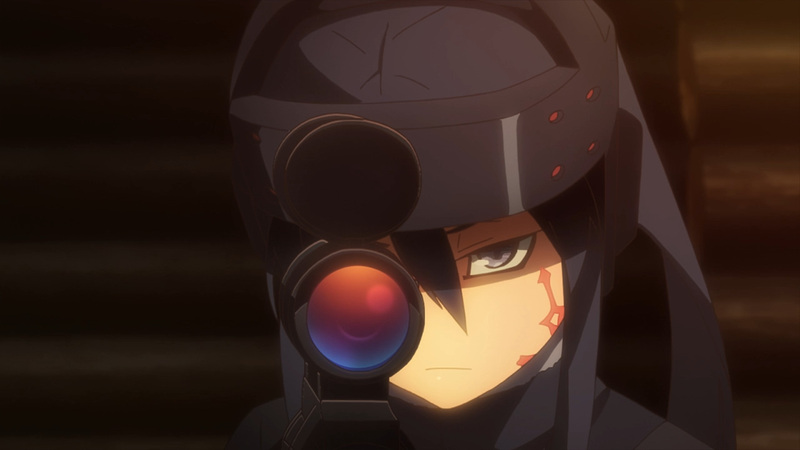 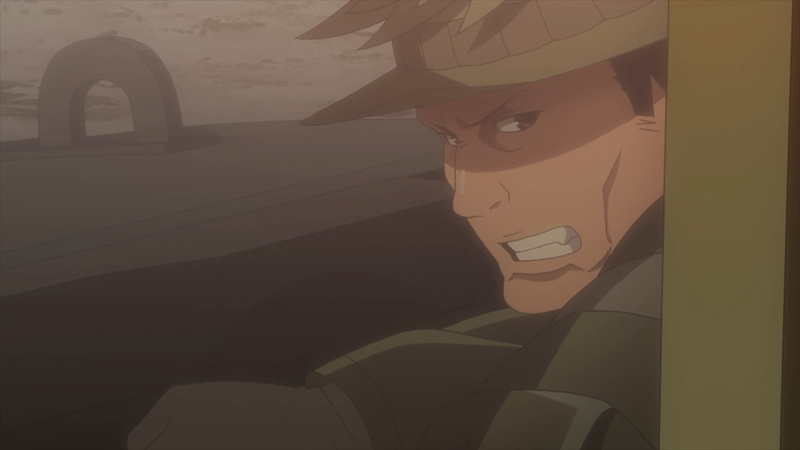 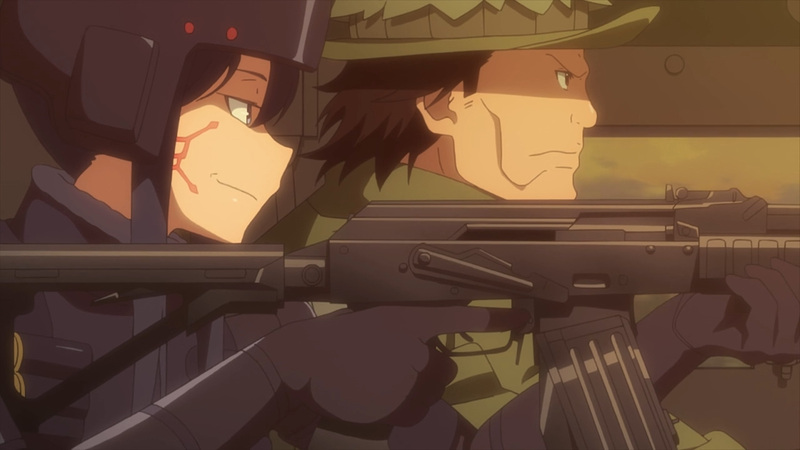 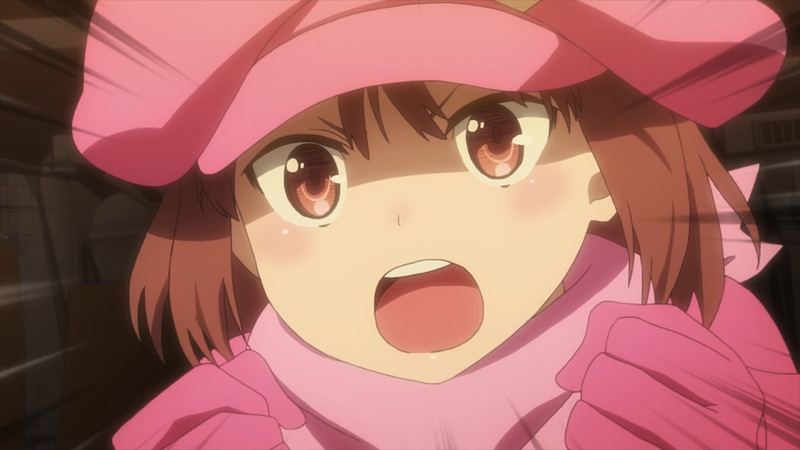 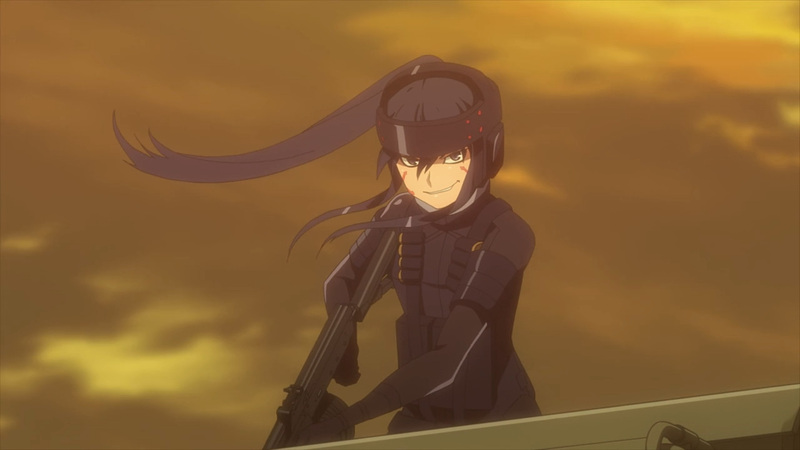 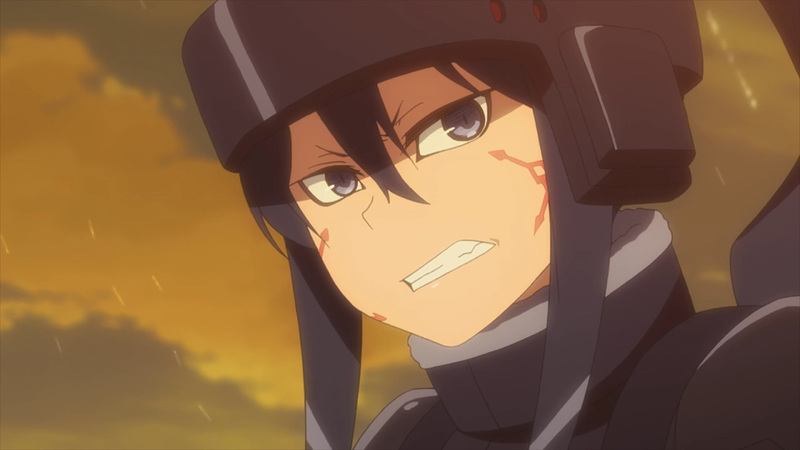 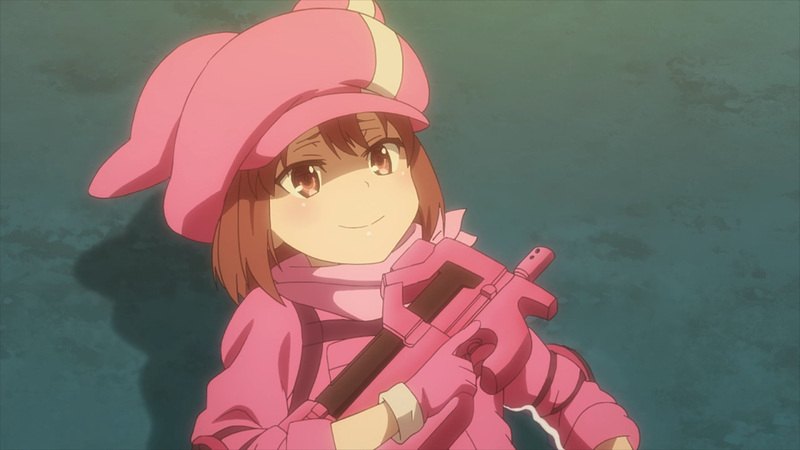 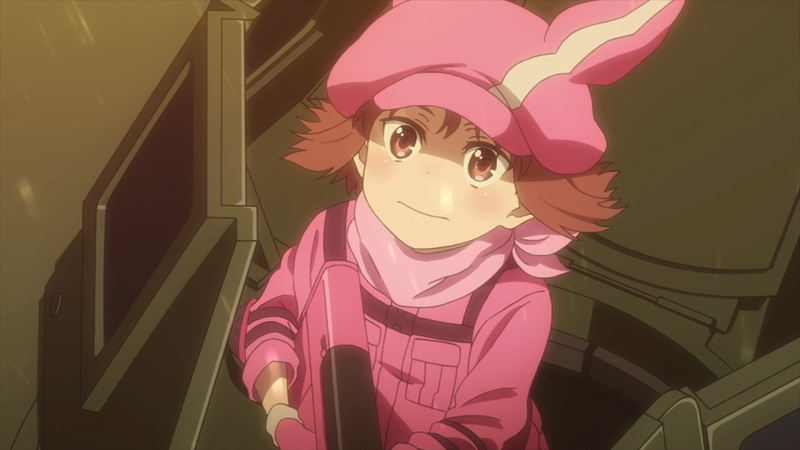 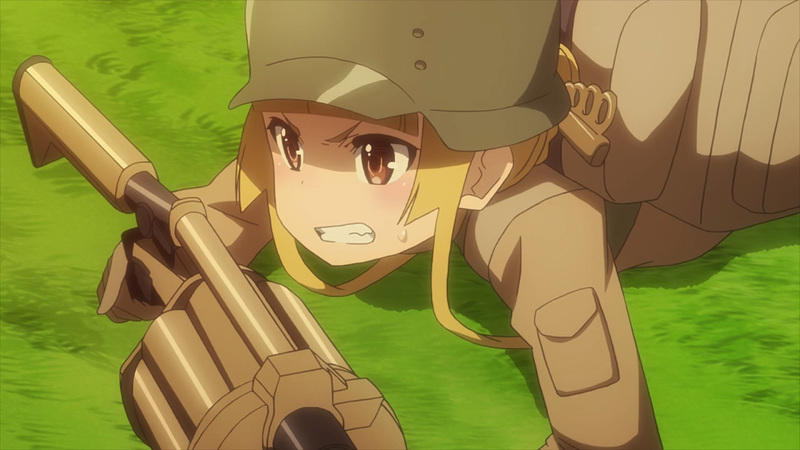 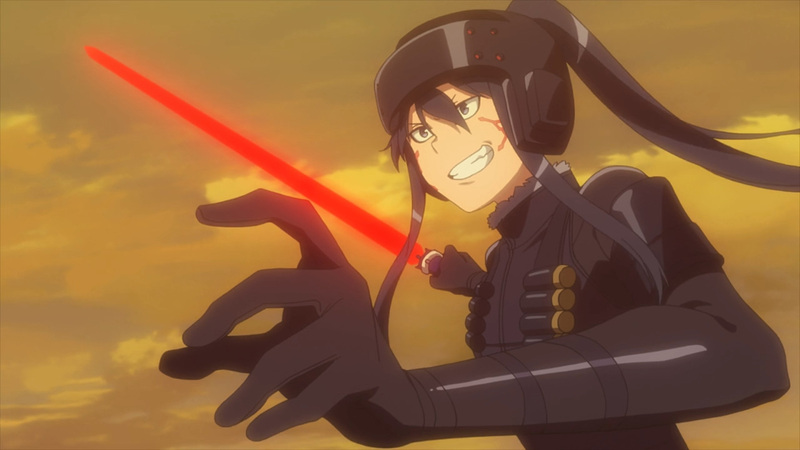 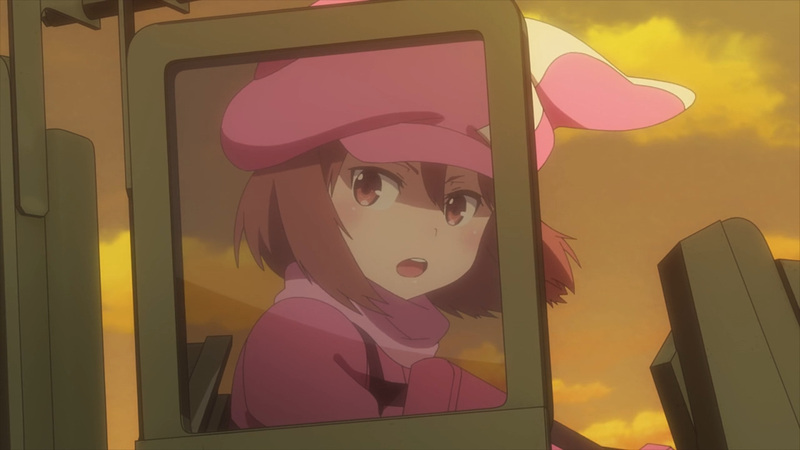 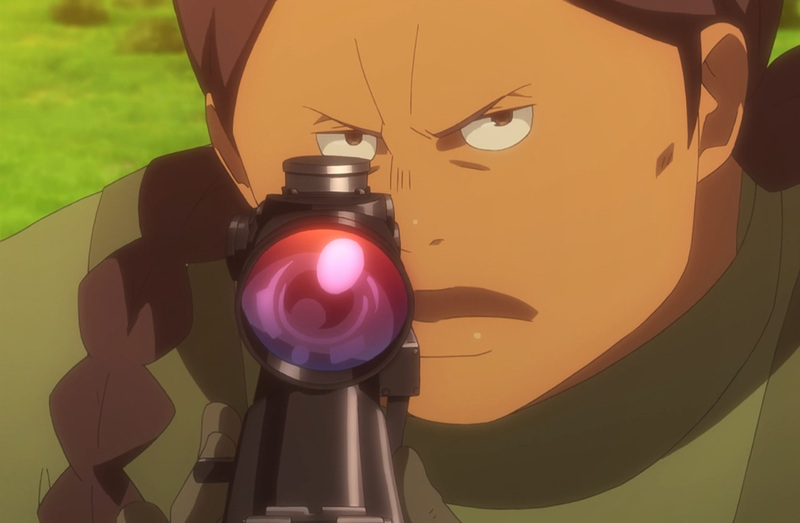 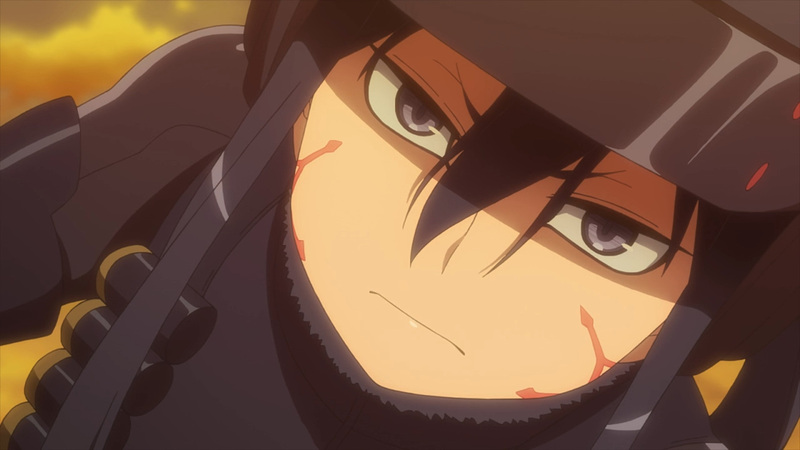 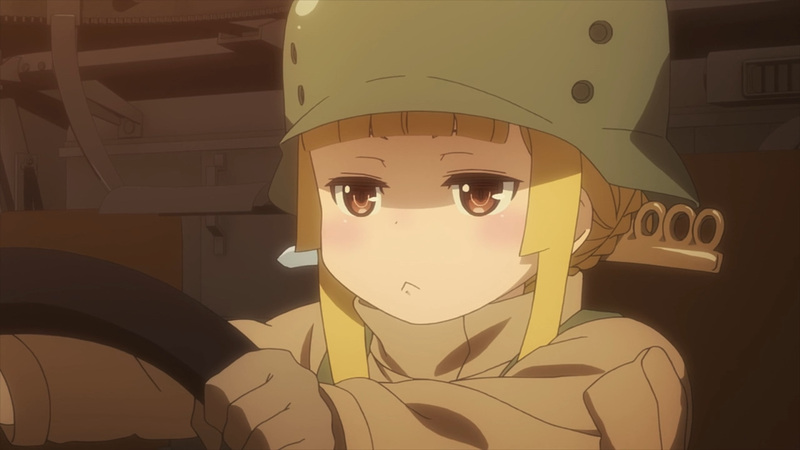 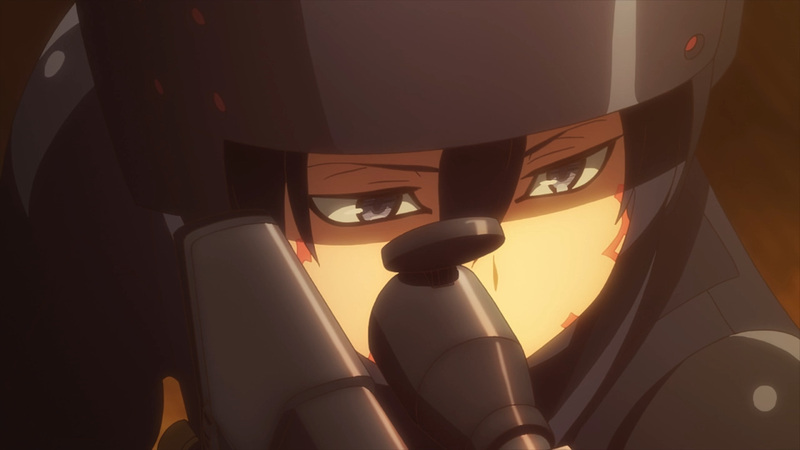 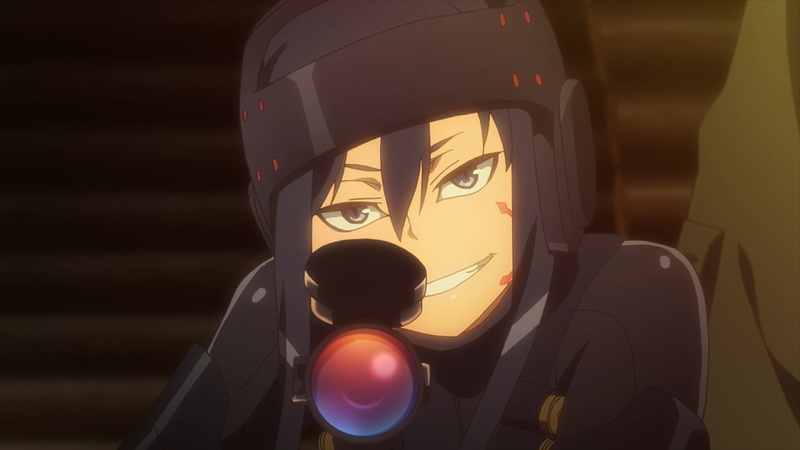 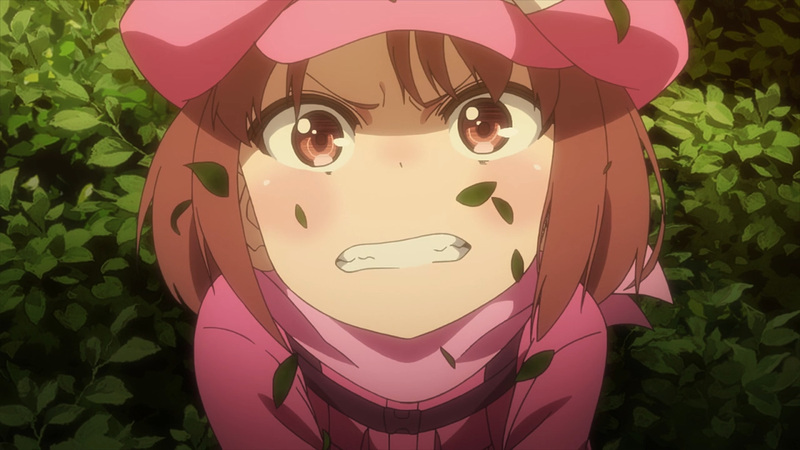 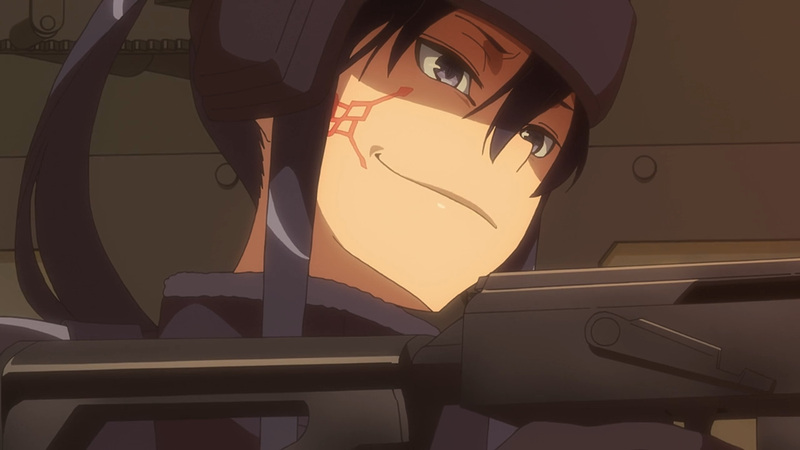 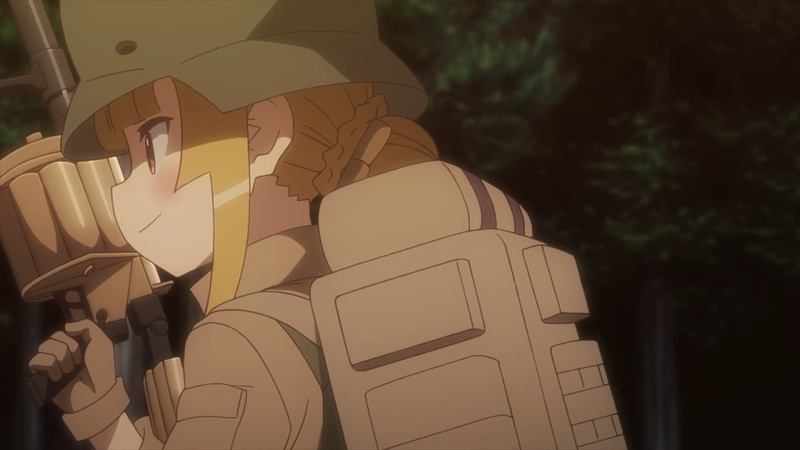 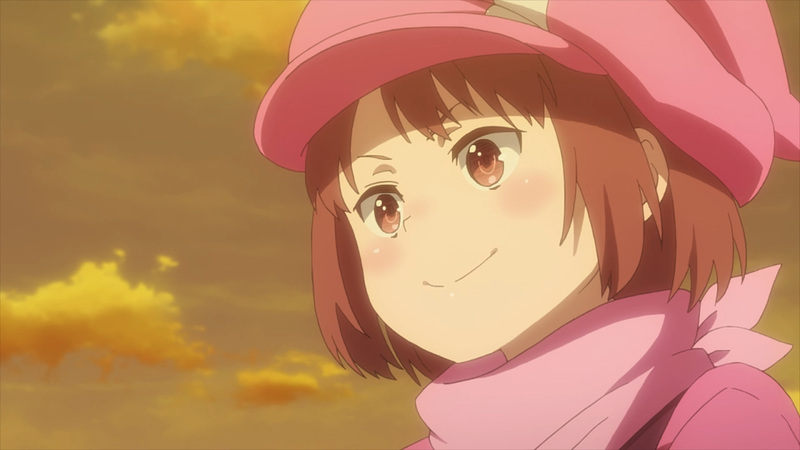 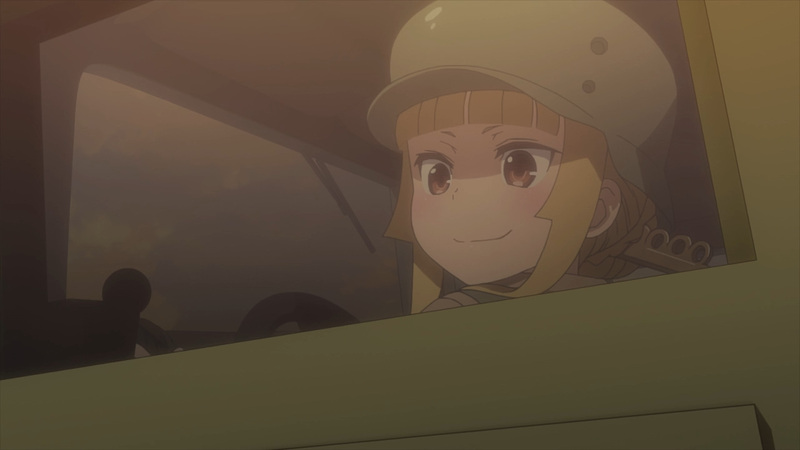 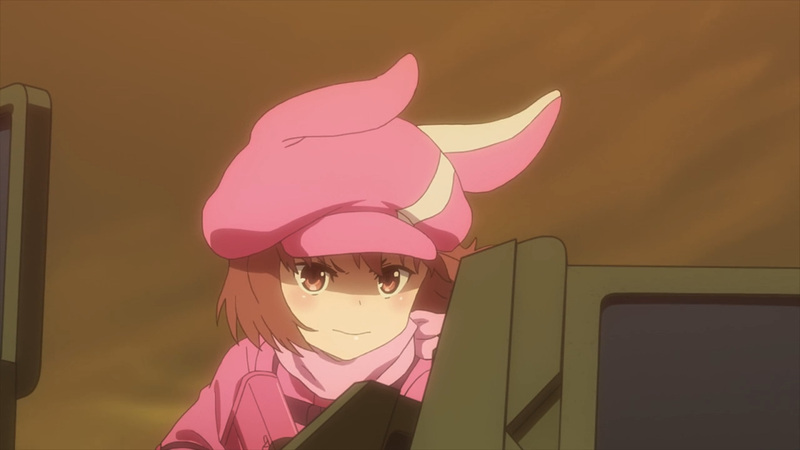 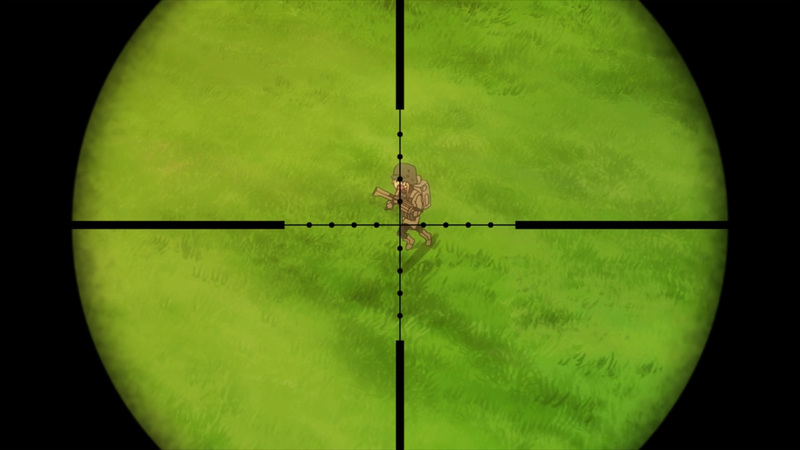 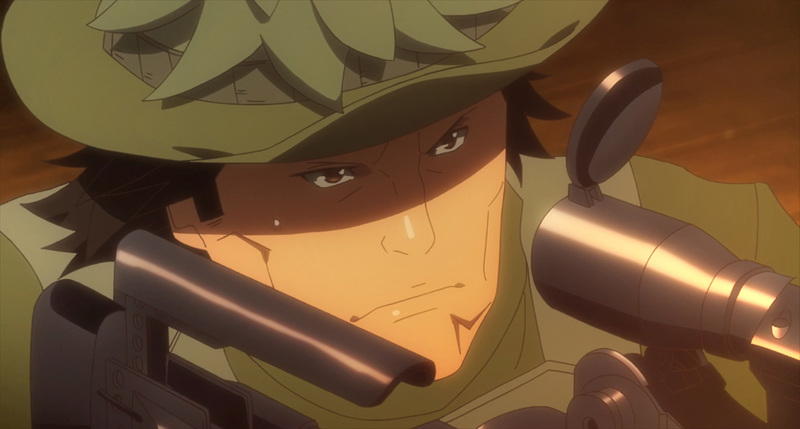 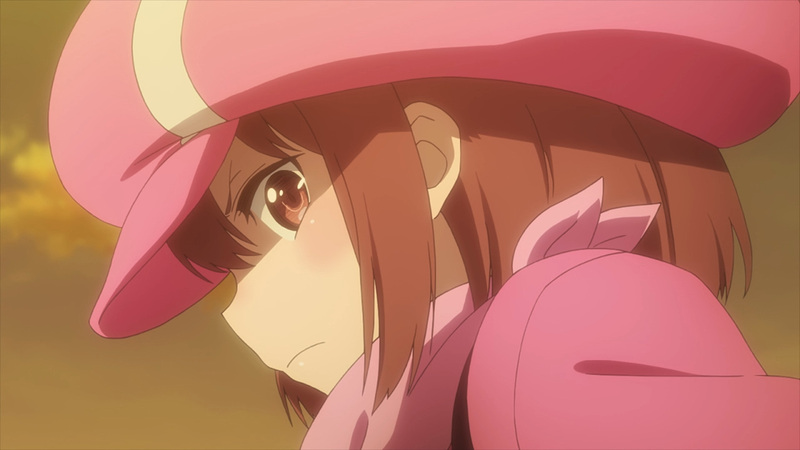 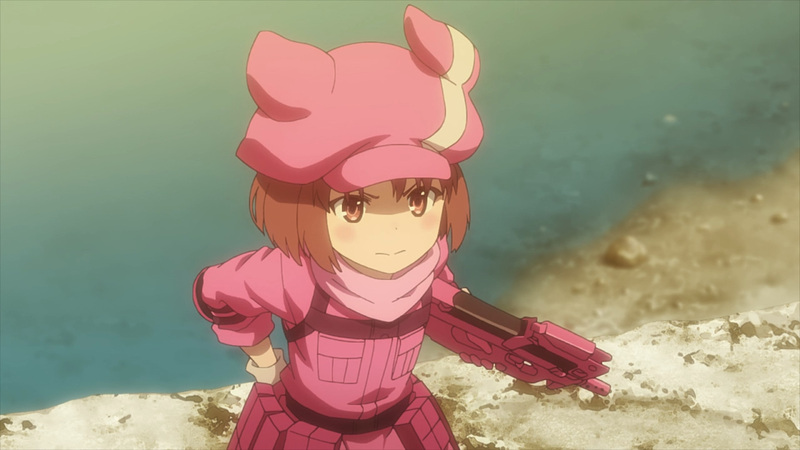 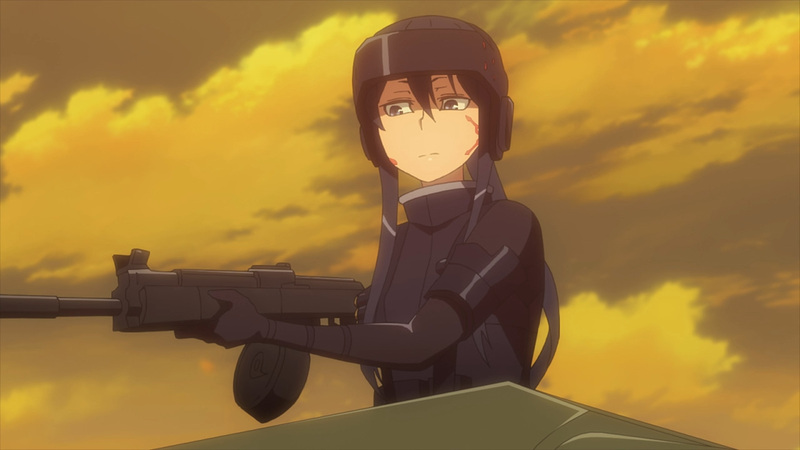 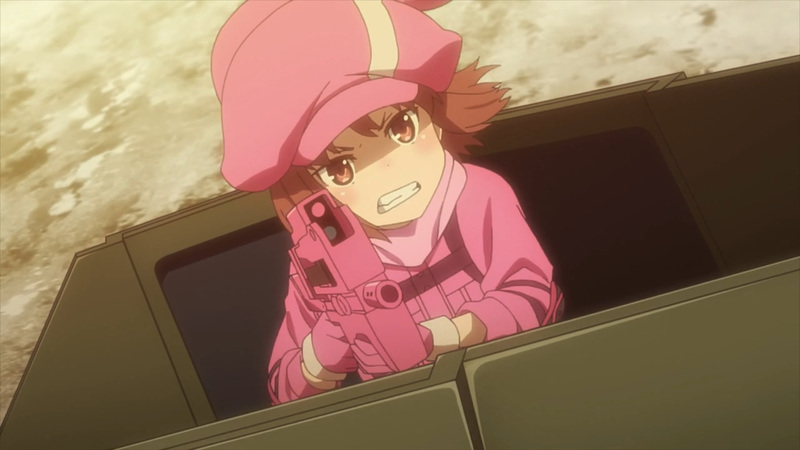 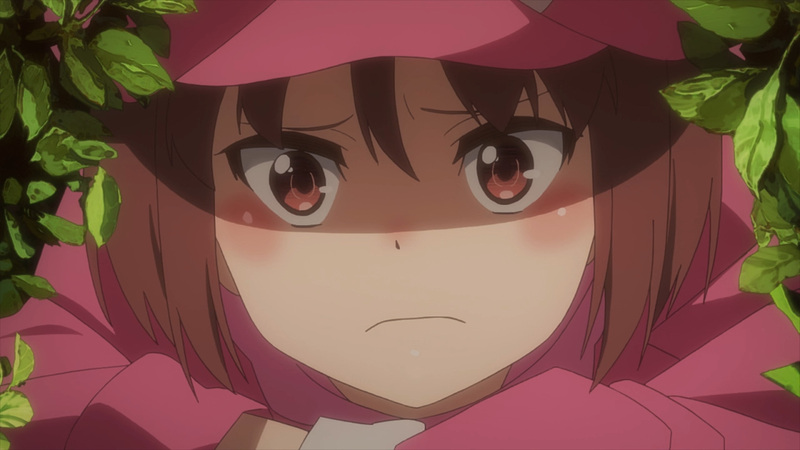 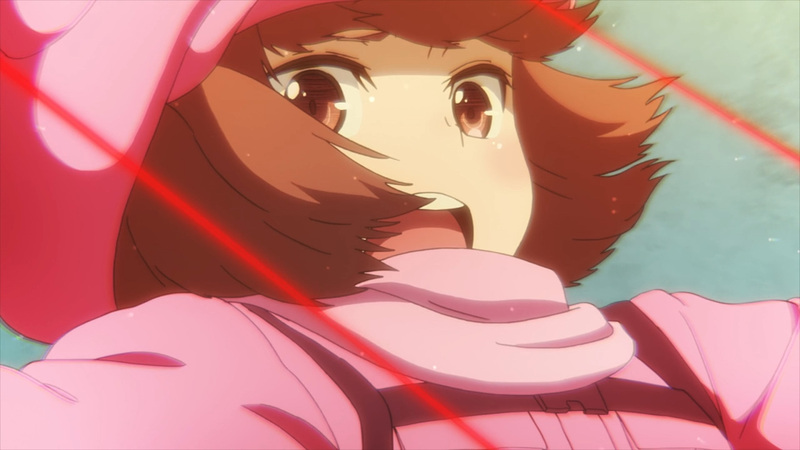 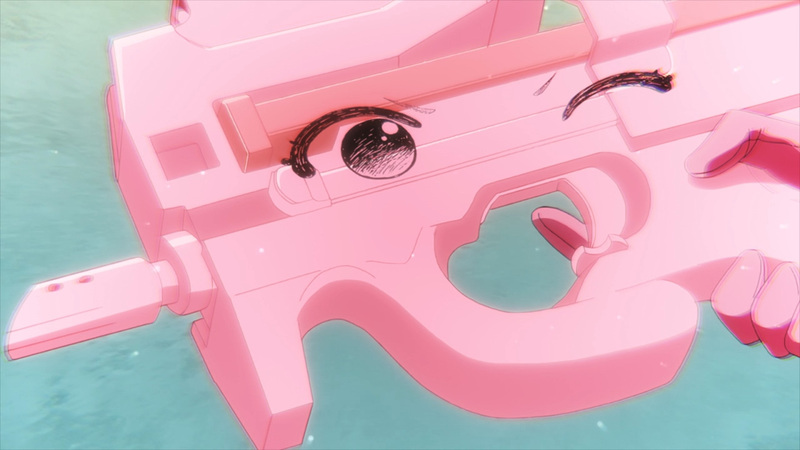 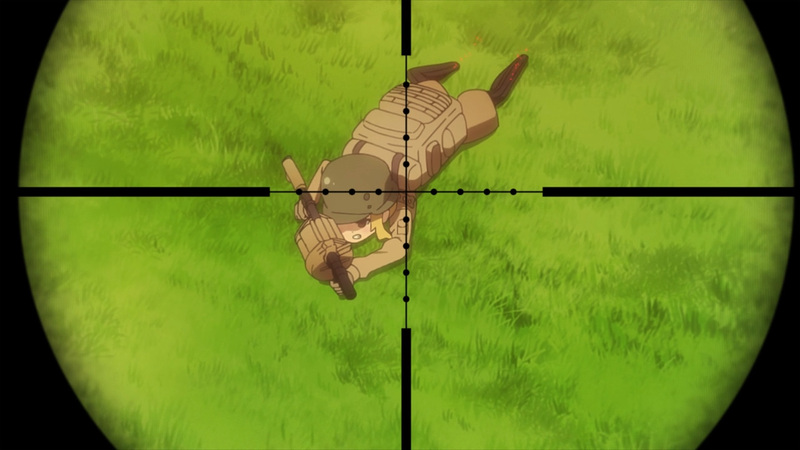 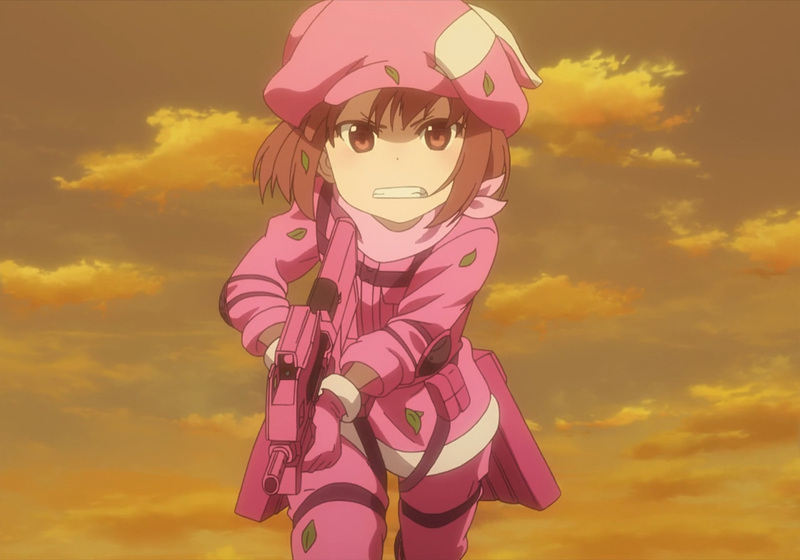 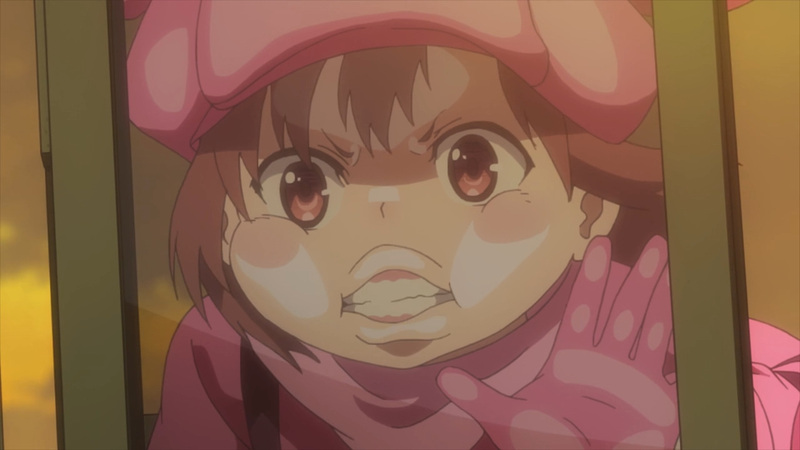 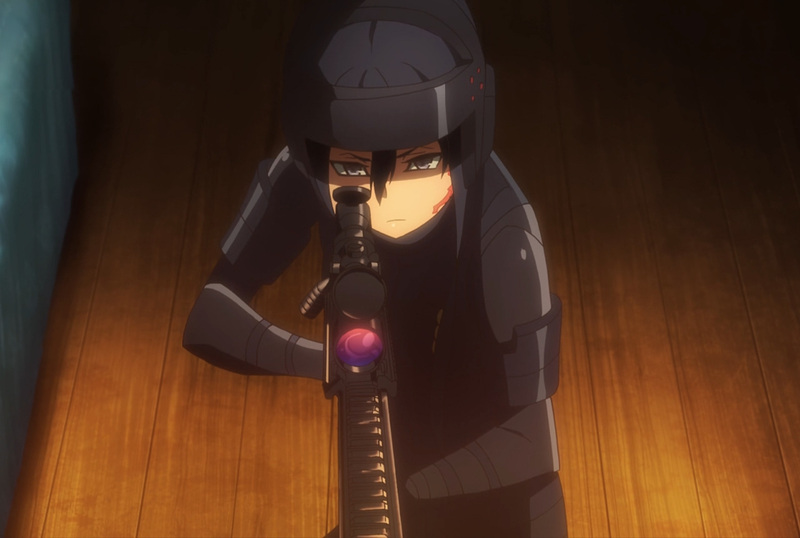 Only LLENN can end this death game, although at her current state she won’t be able to pull it off. 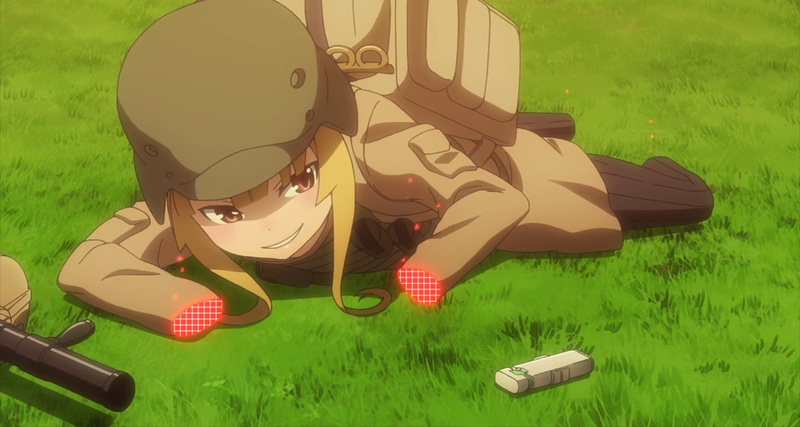 Fortunately, their gambit wasn’t in vain. 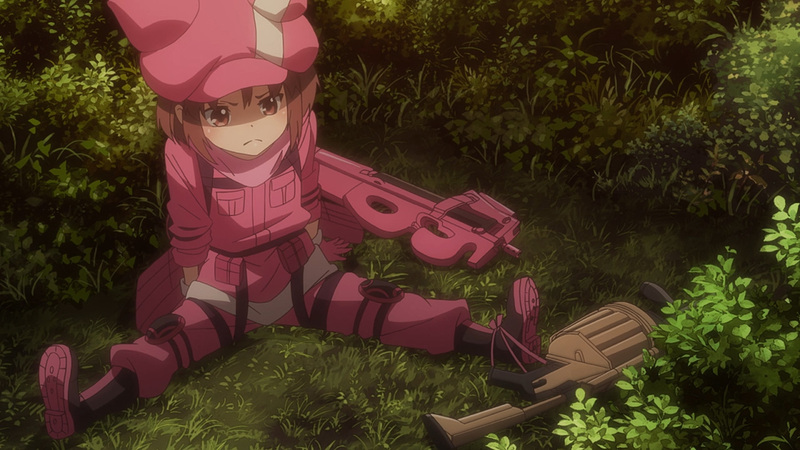 After witnessing the scene before her the Pink Devil was ready to play. 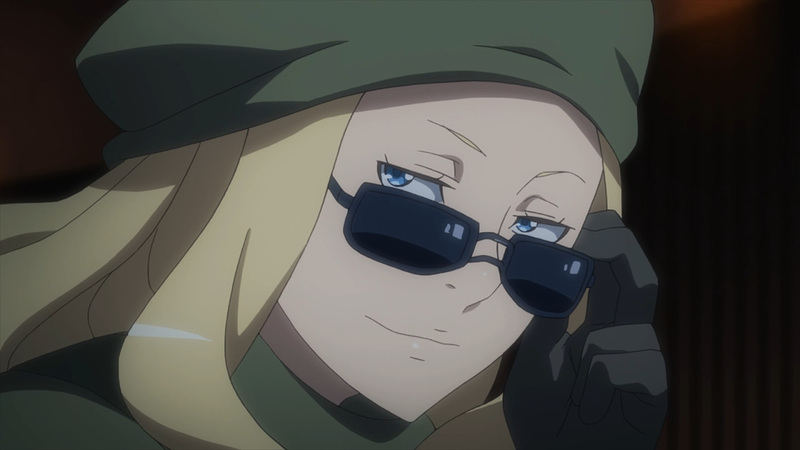 Pito, your time is short. 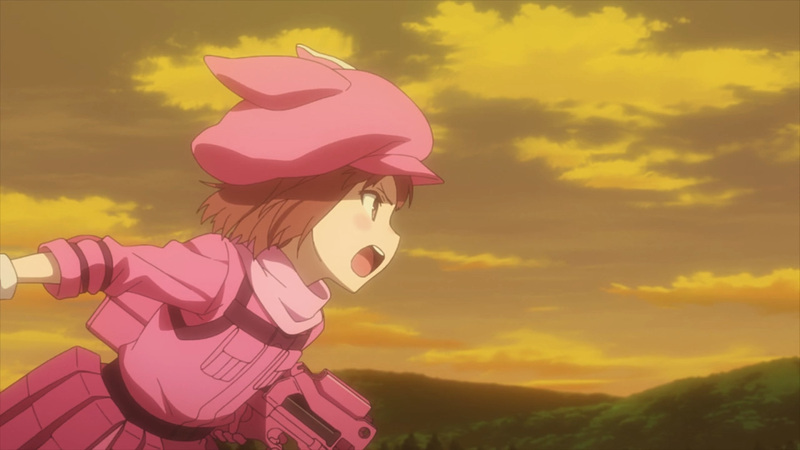 We’re almost to the end here, but which girl will stand victorious? 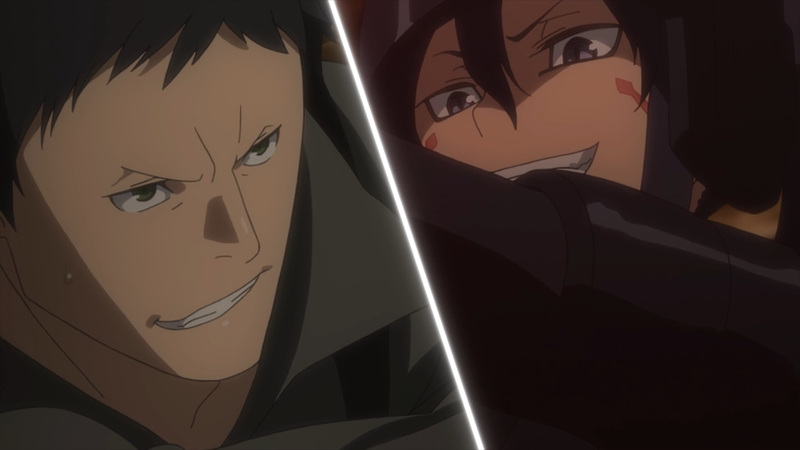 Neither one wishes defeat, nor will they go down easy. 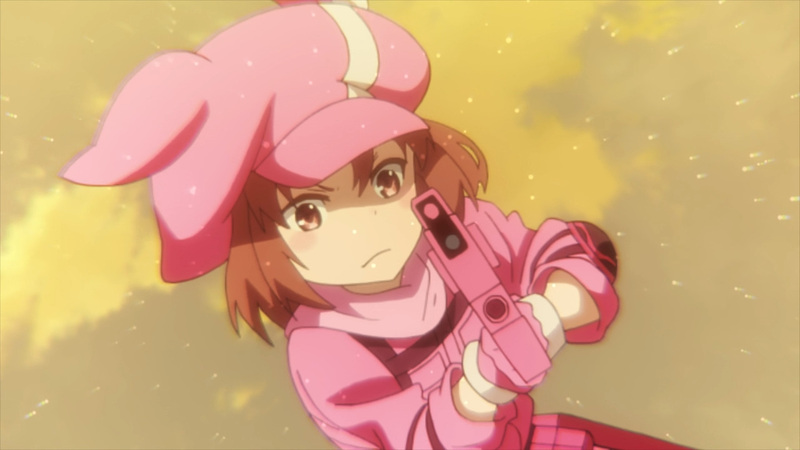 If LLENN wishes to save a life she’s going to have to give it her all. 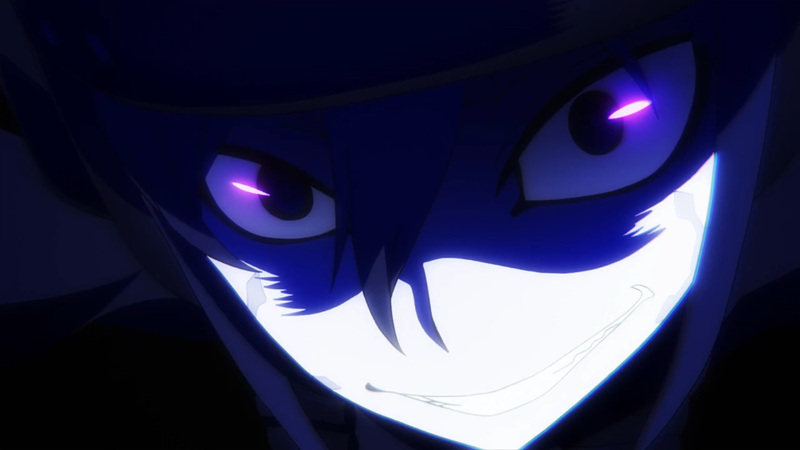 Moreover, I’m expecting a big finale. 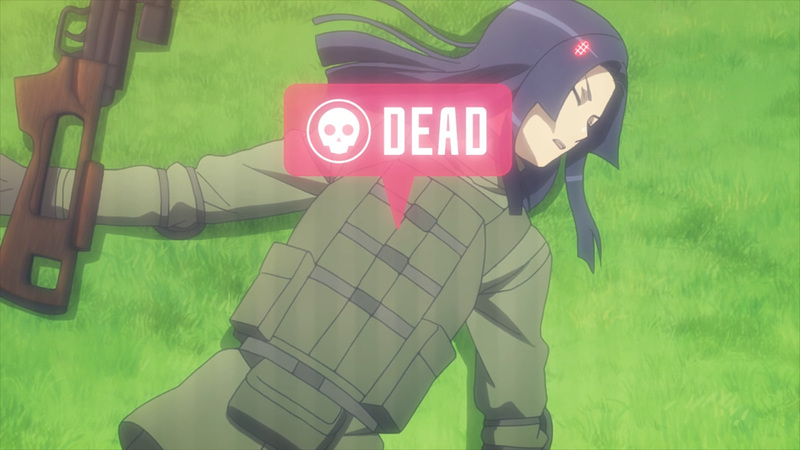 They’ve built this up for quite some time now, so I’m hoping it won’t disappoint. 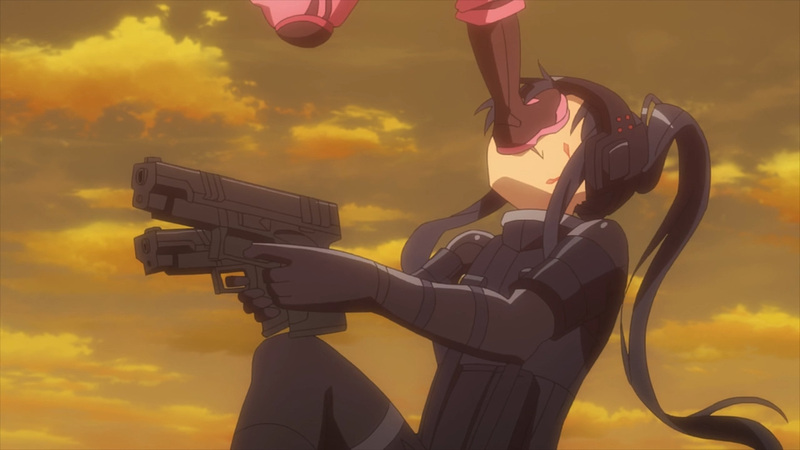 Anyhow, it’s time to dropkick Pito. 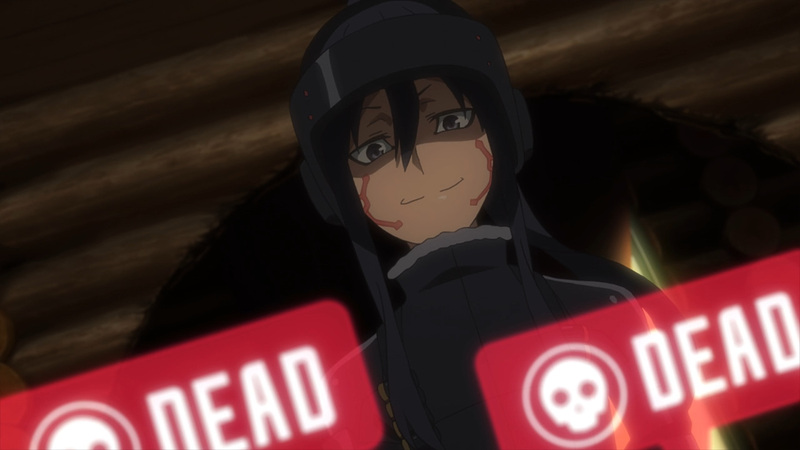 Enjoy the action! 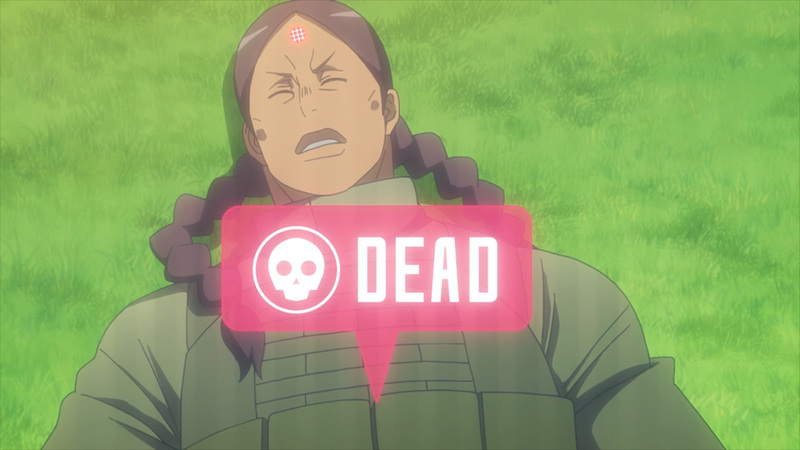 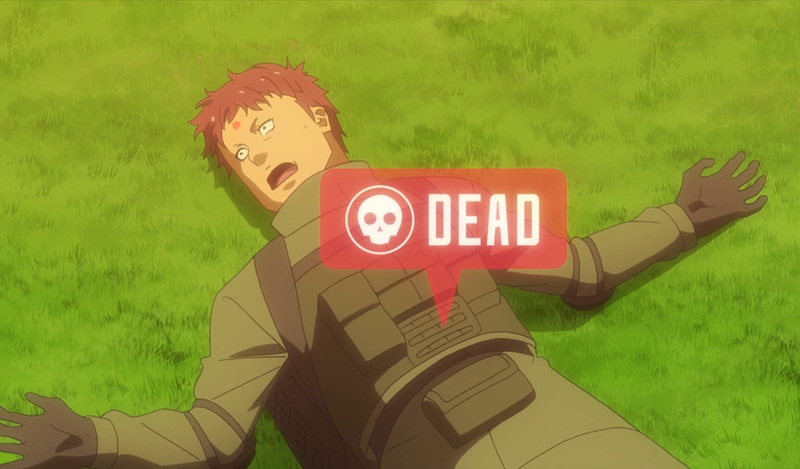 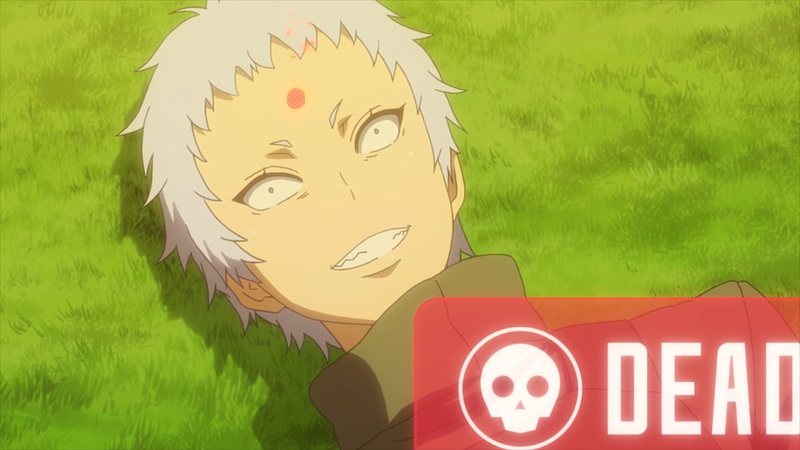 This death game ends next Saturday. 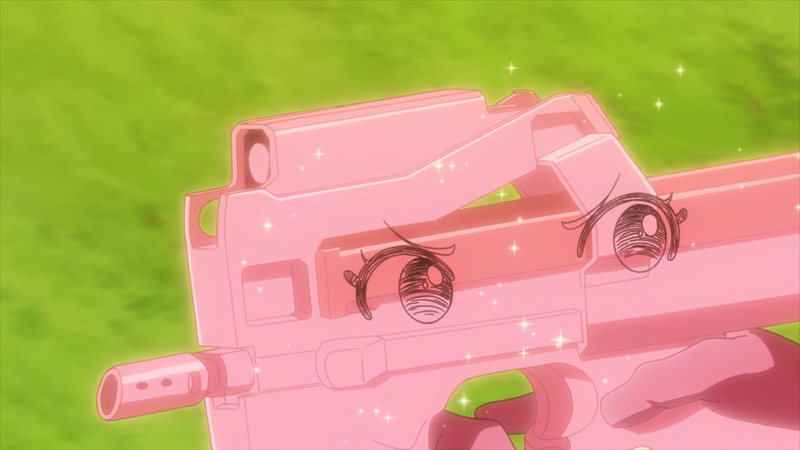 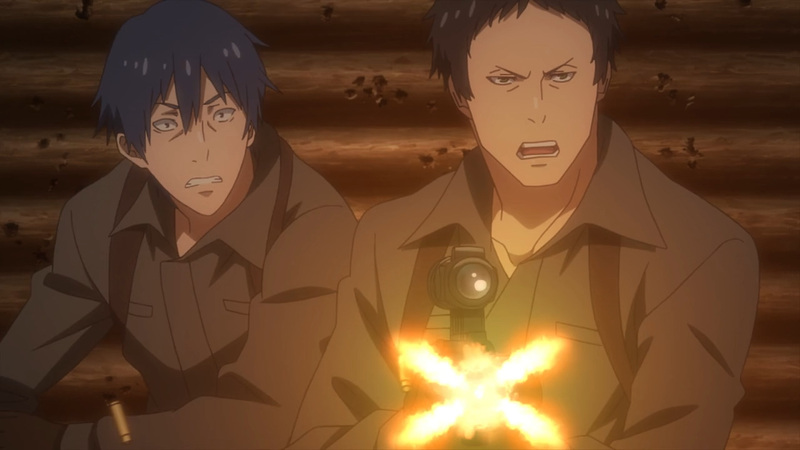 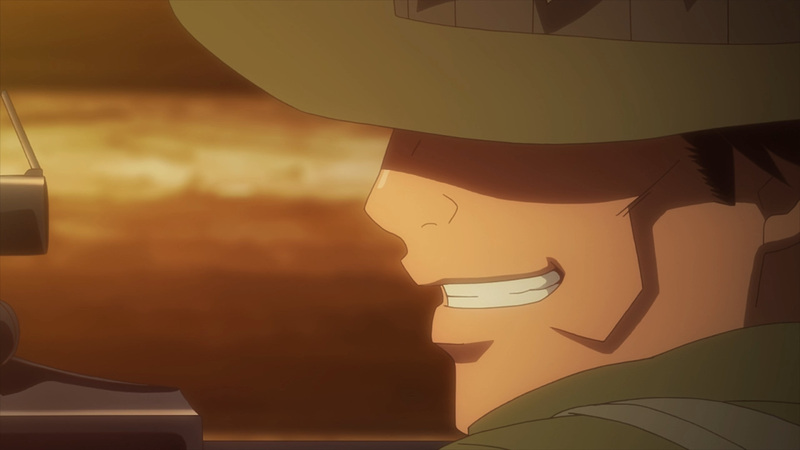 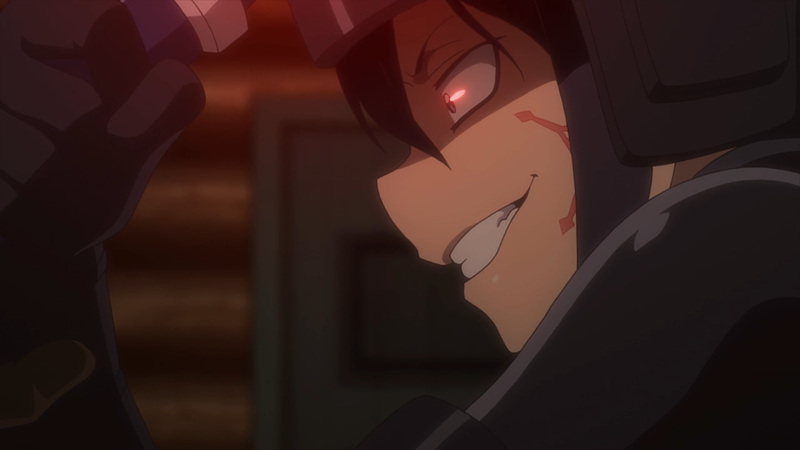 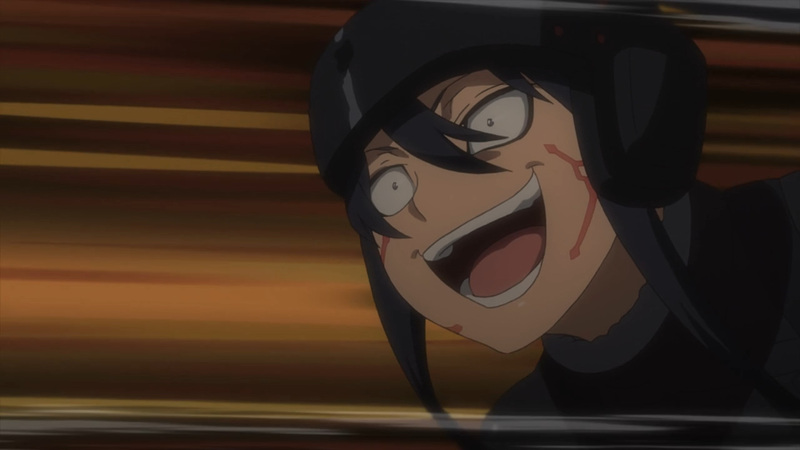 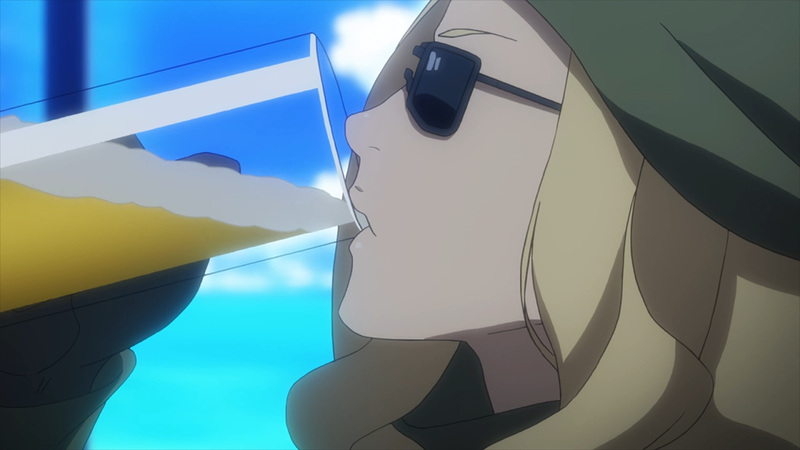 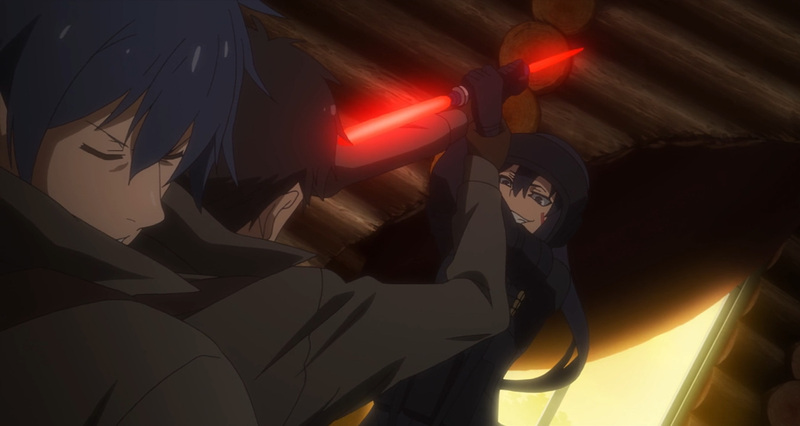 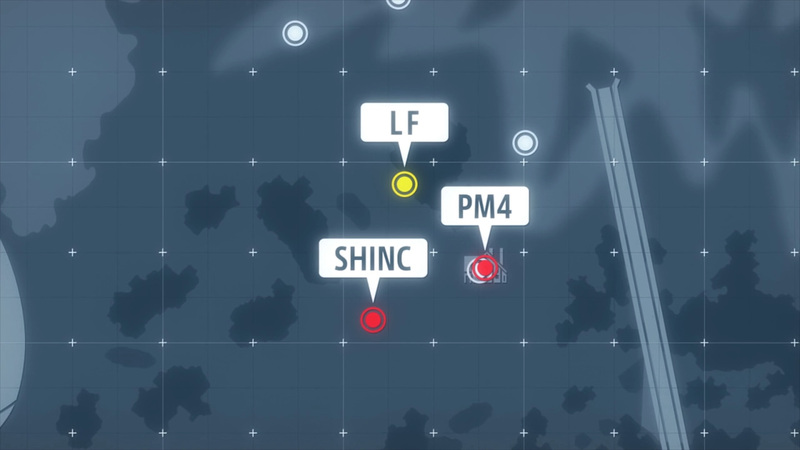 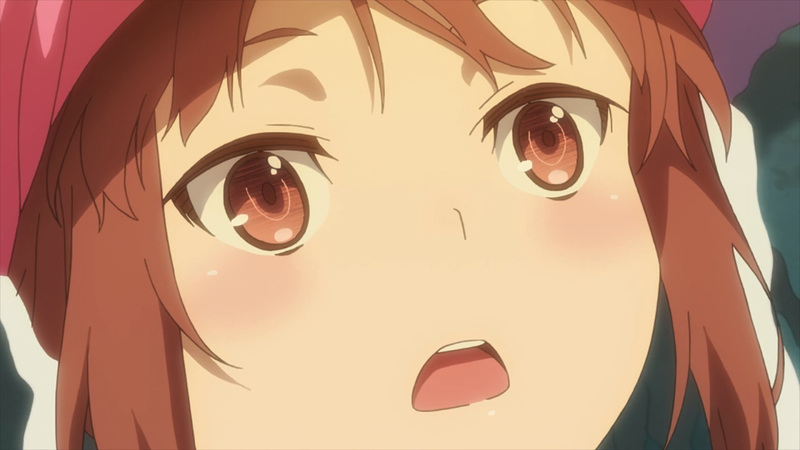 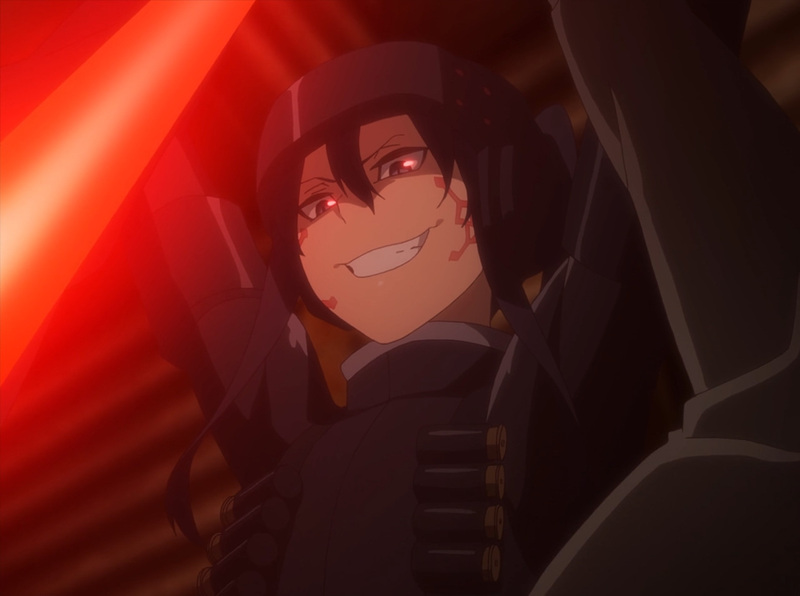 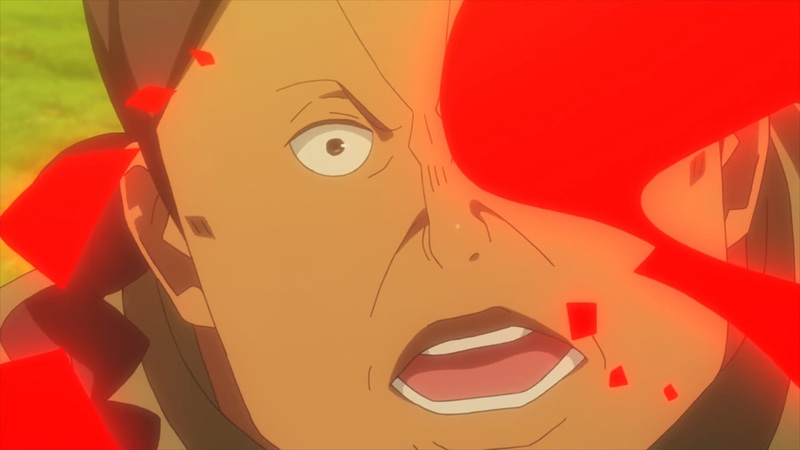 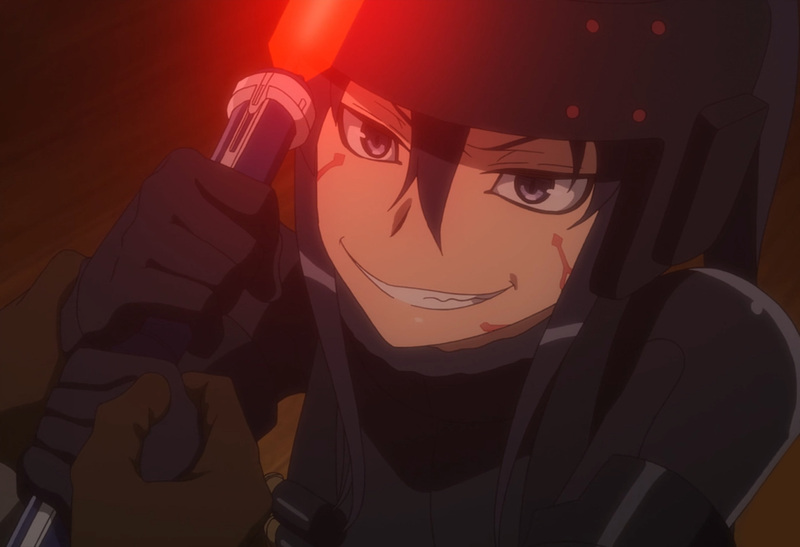 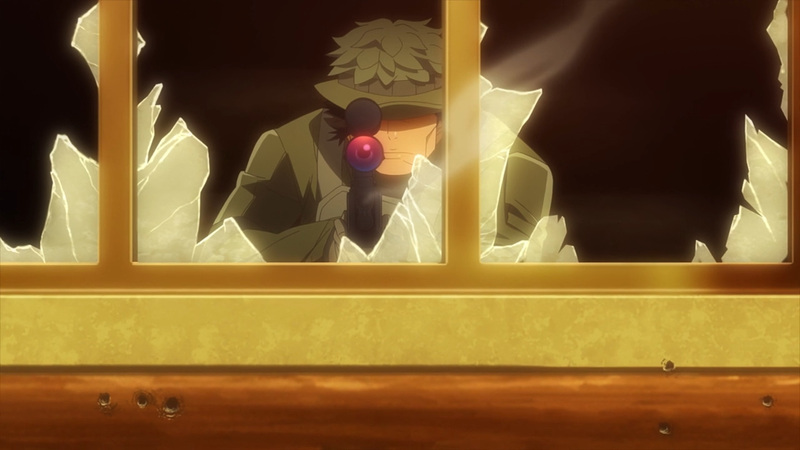 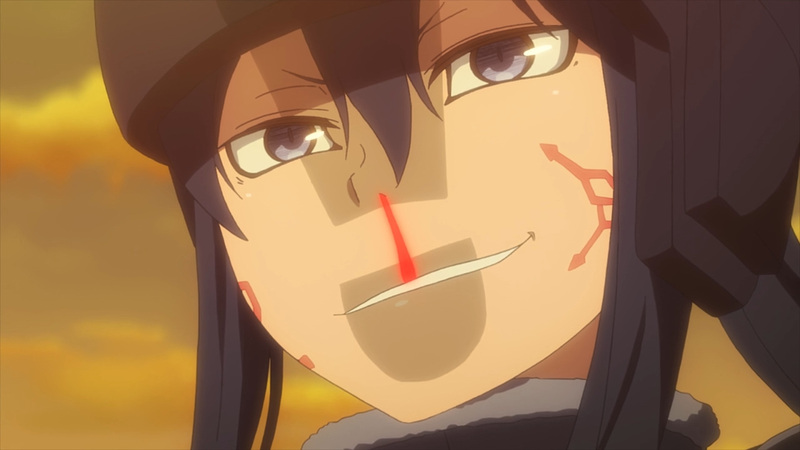 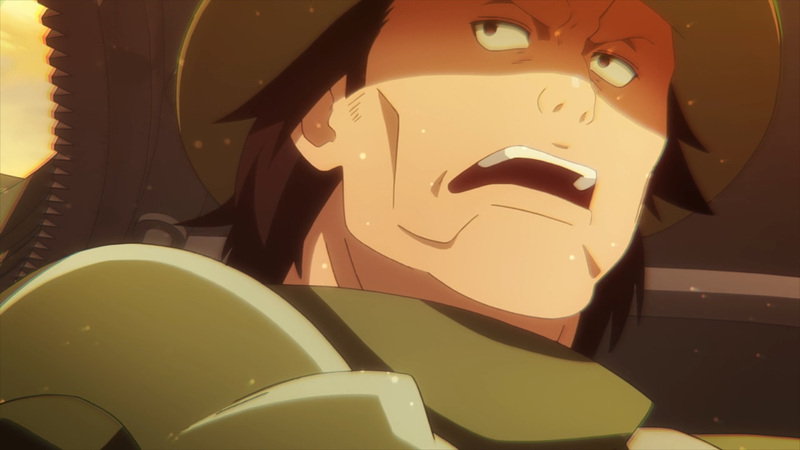 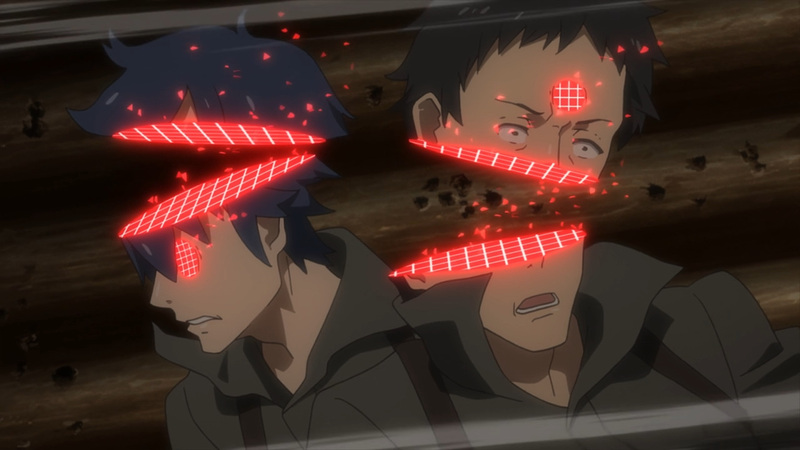 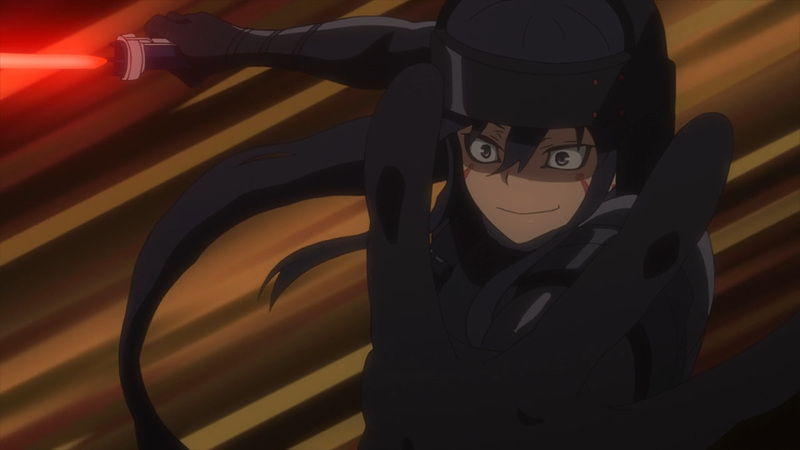 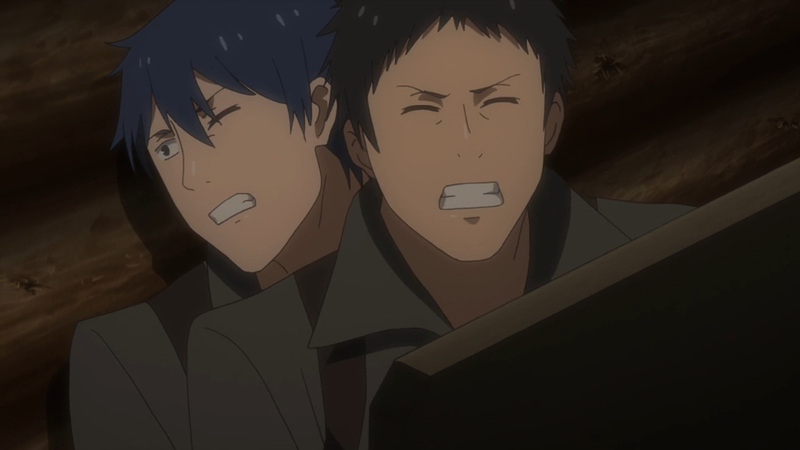 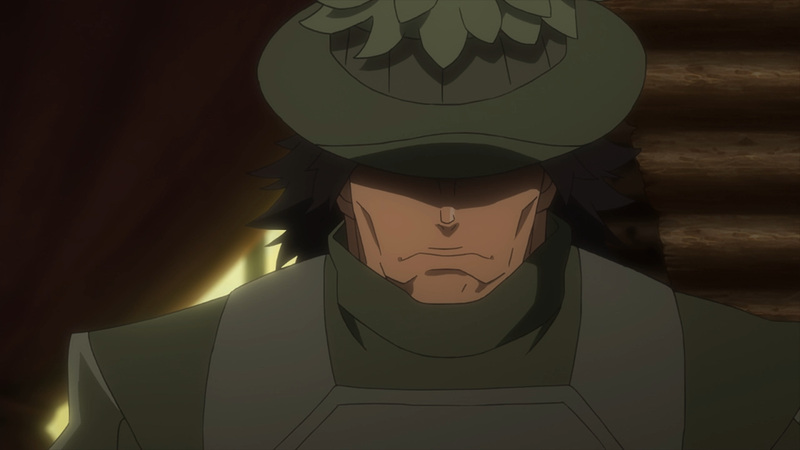 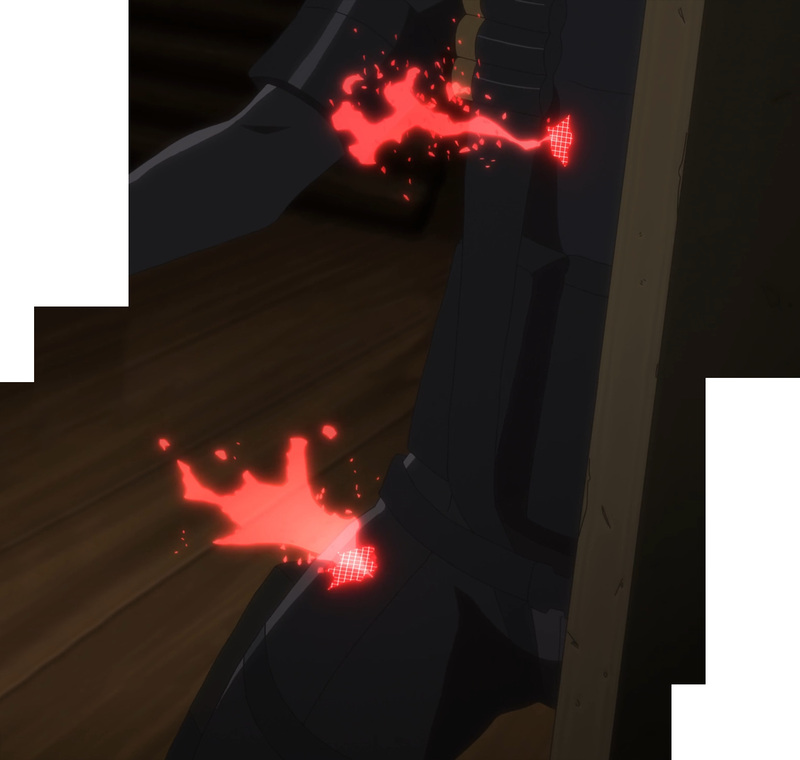 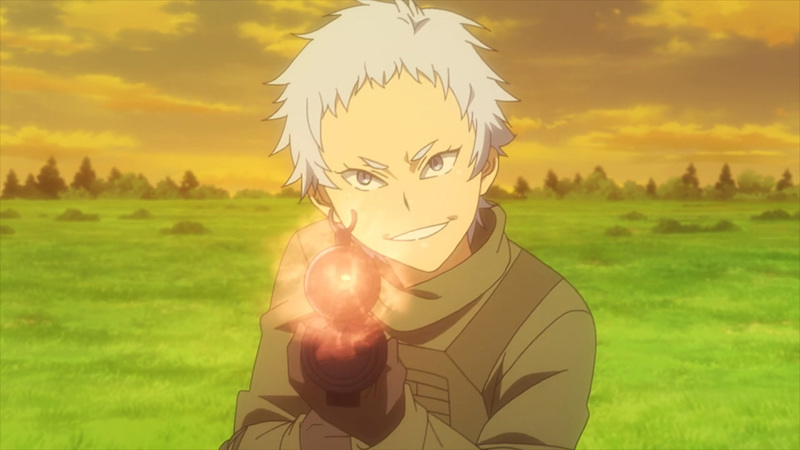 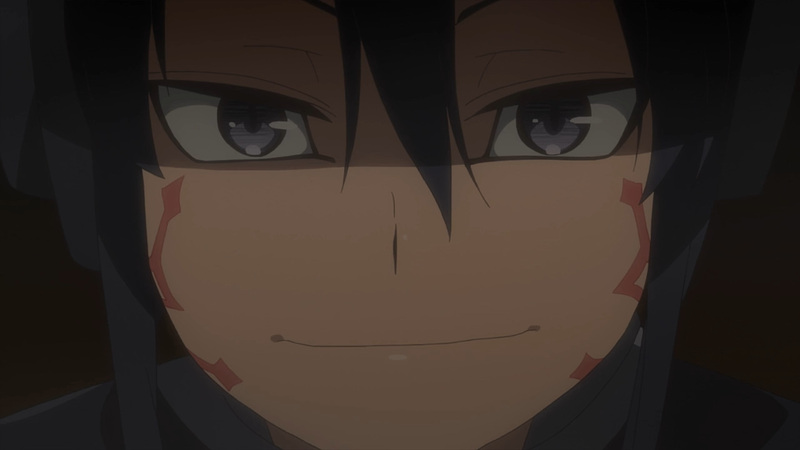 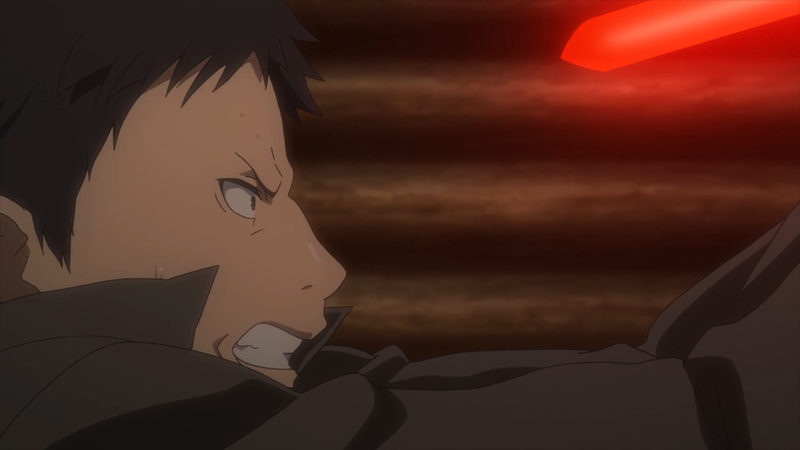 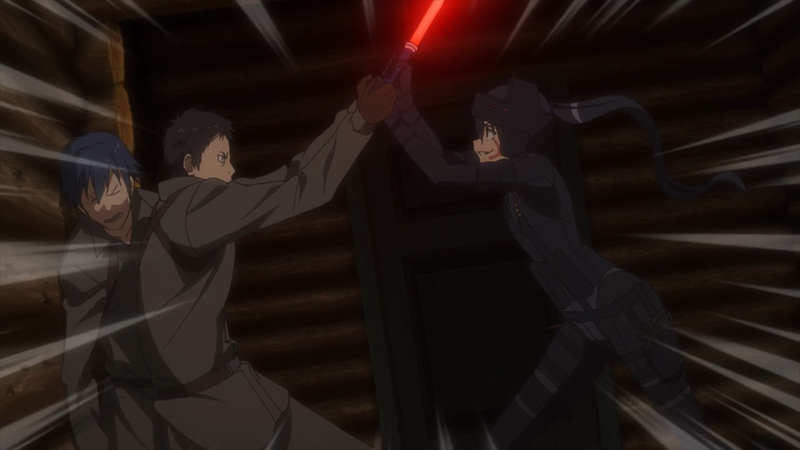 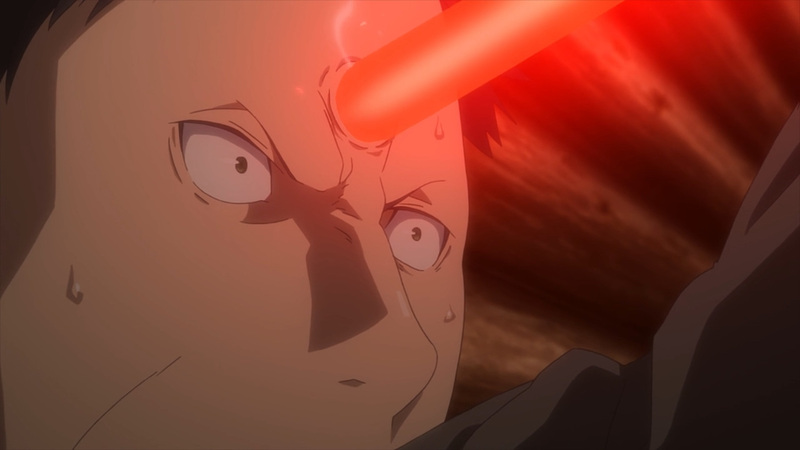 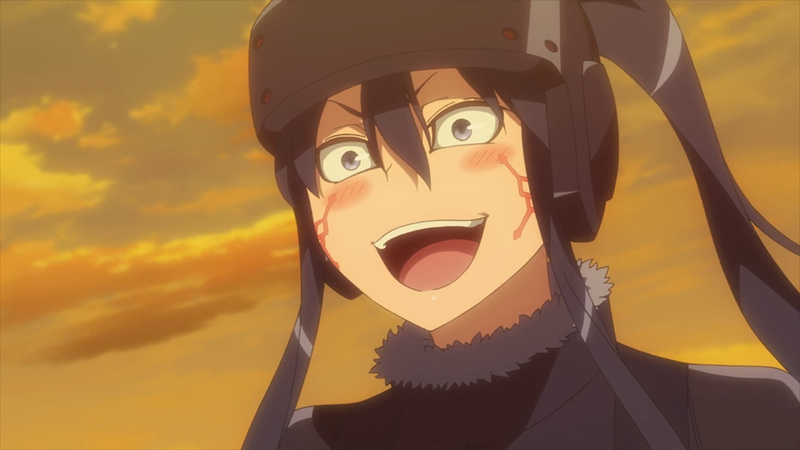 So, be sure to join us for one more epic review here at, Anime Solution!